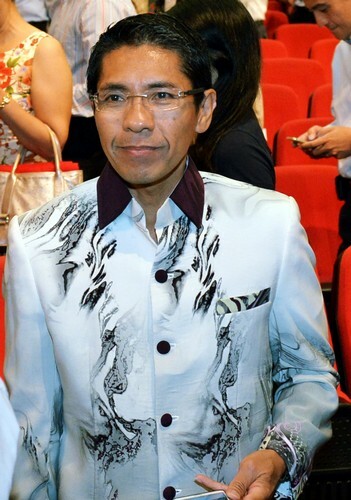 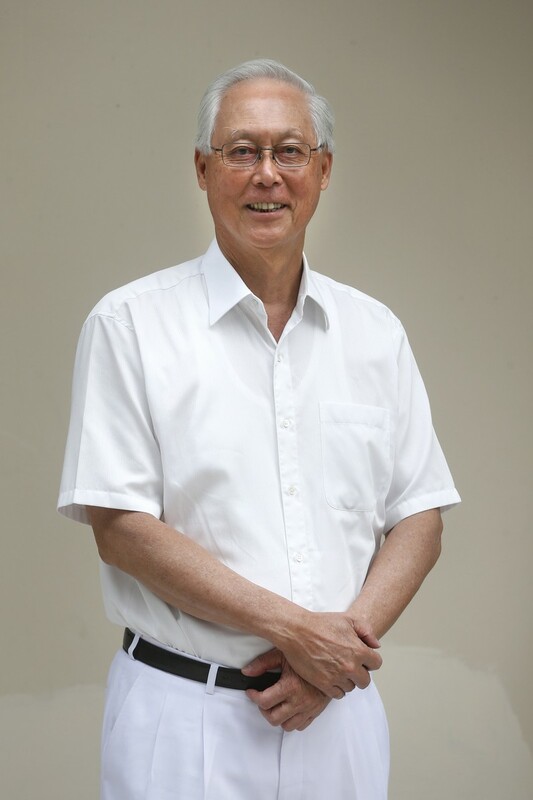 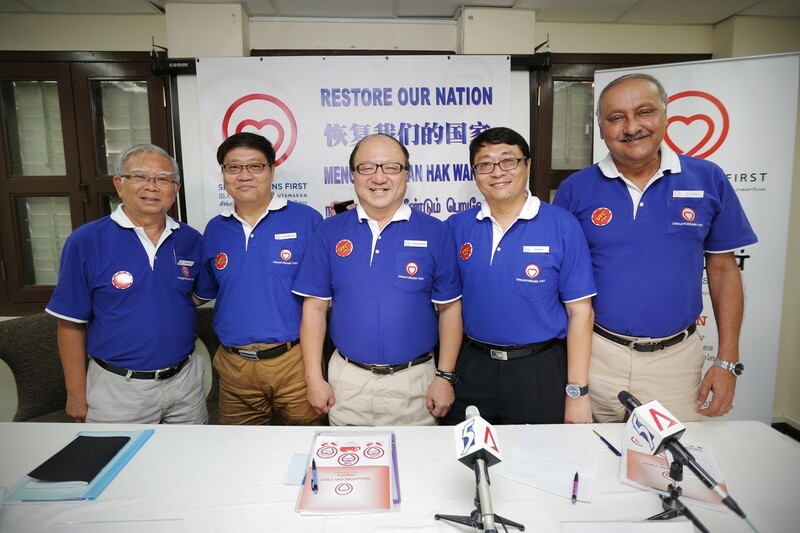 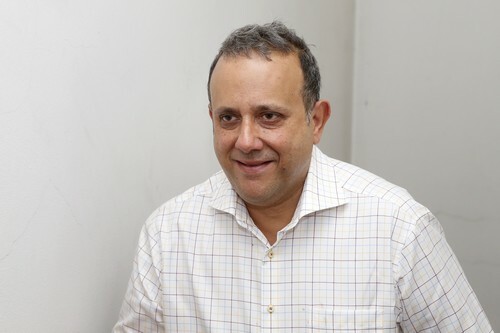 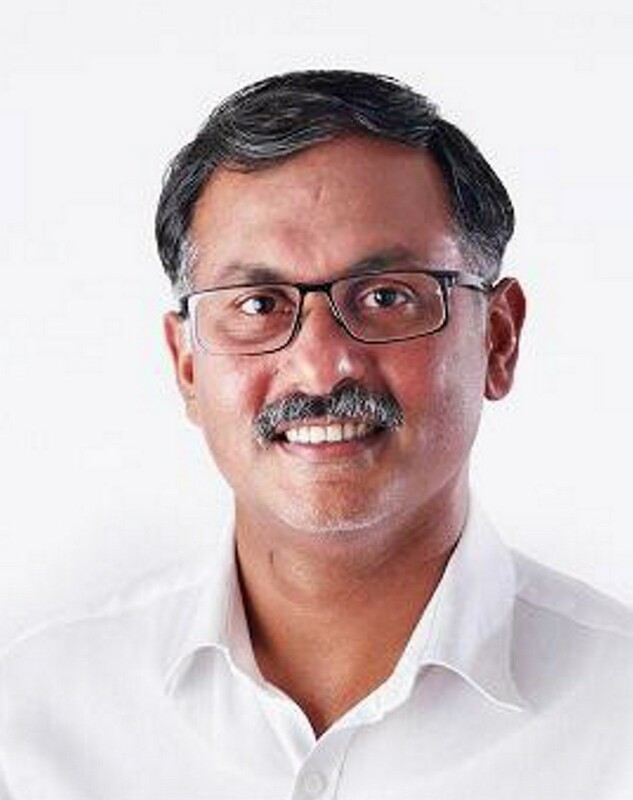 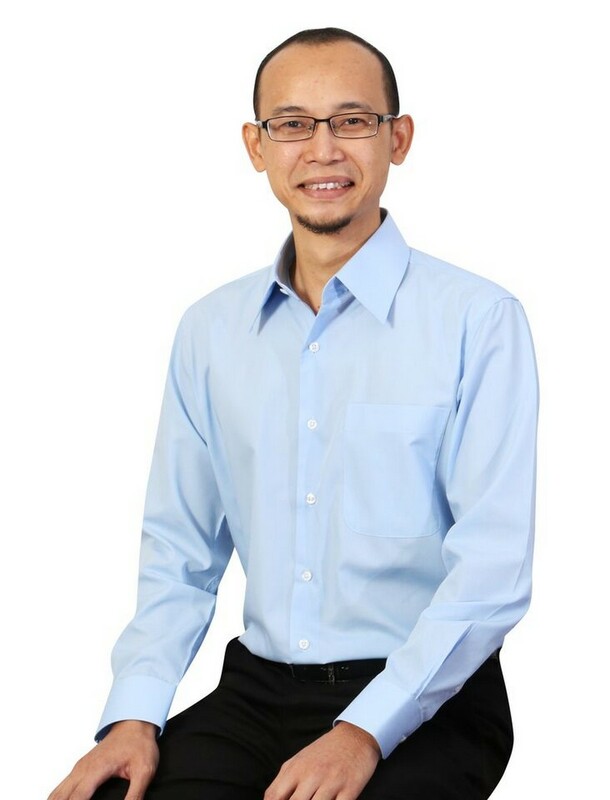 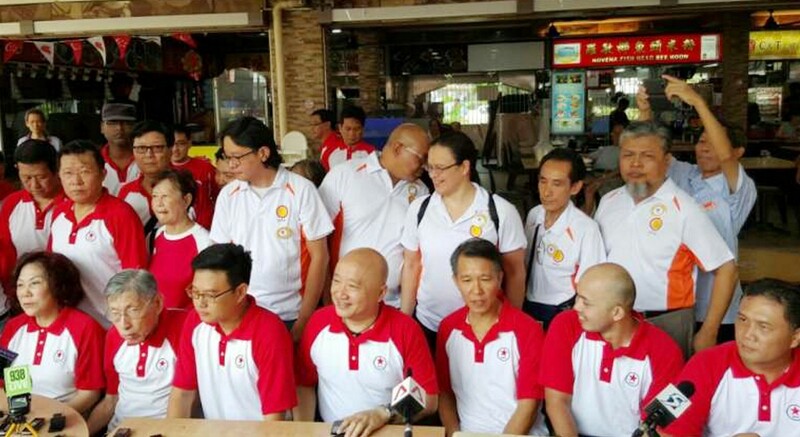 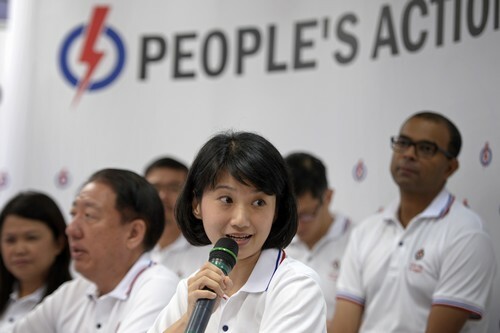 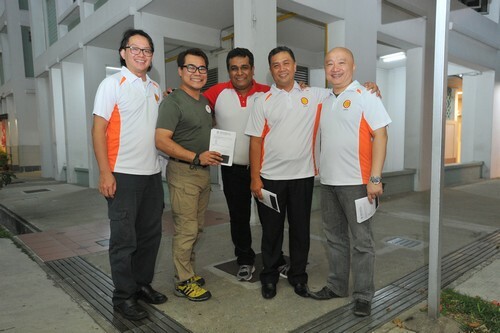 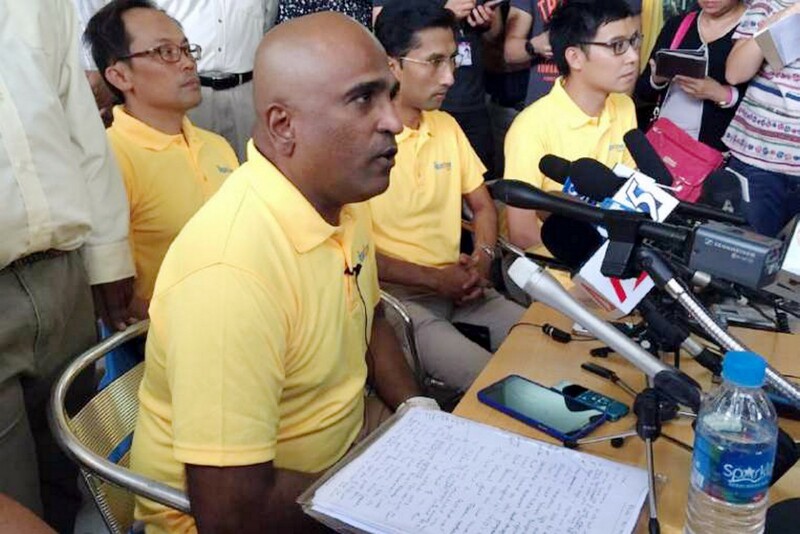 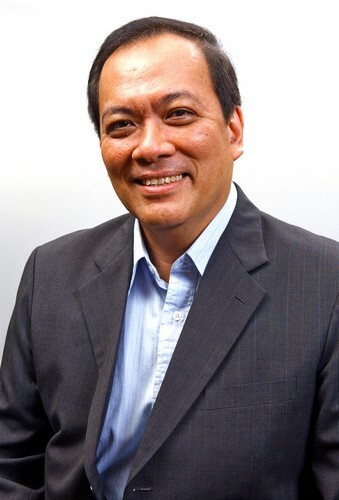 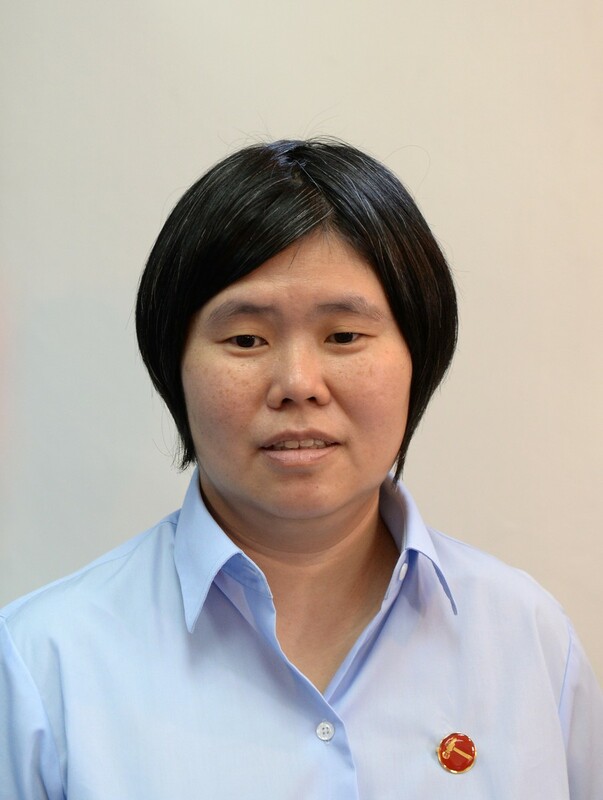 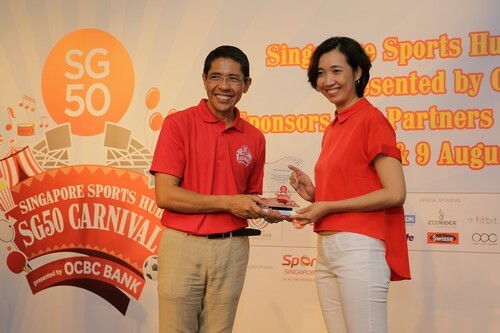 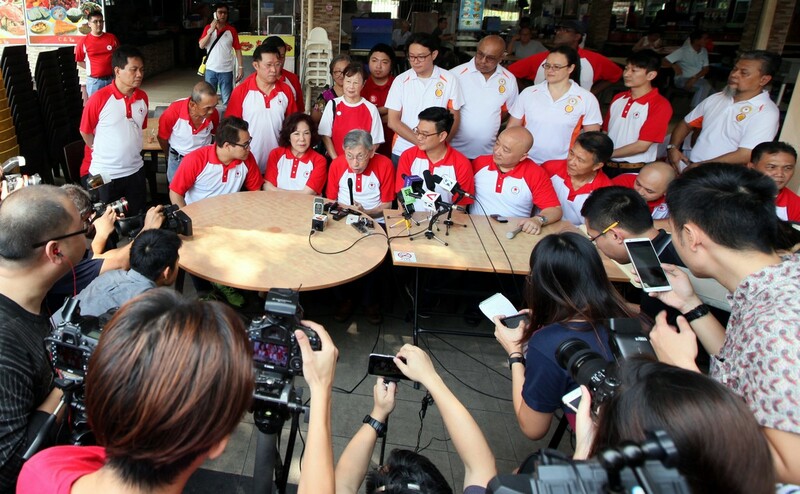 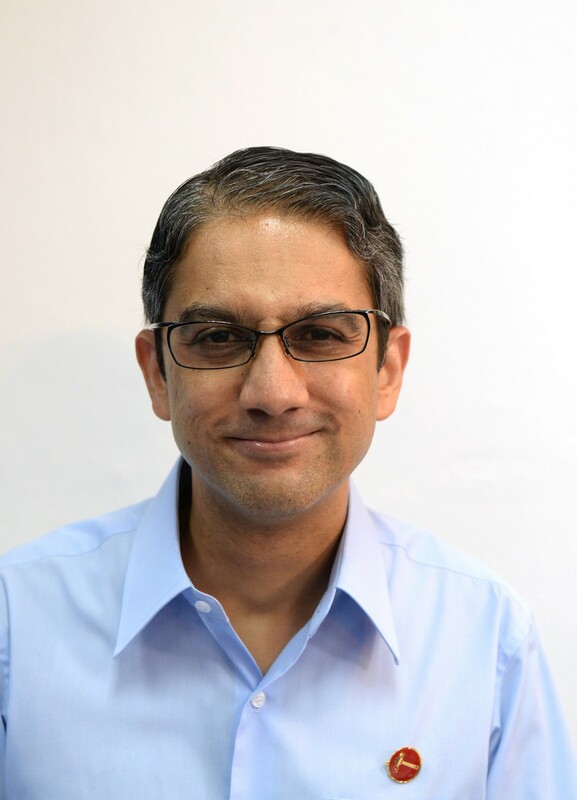 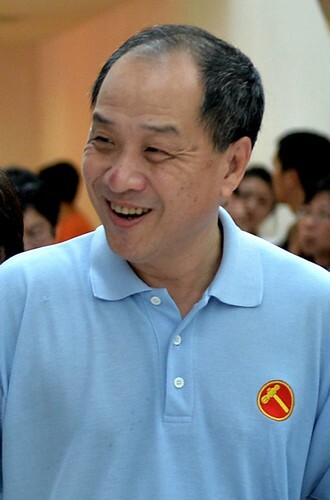 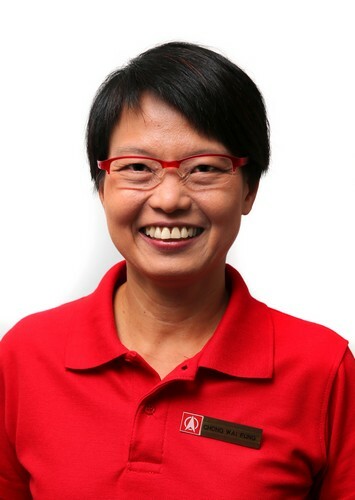 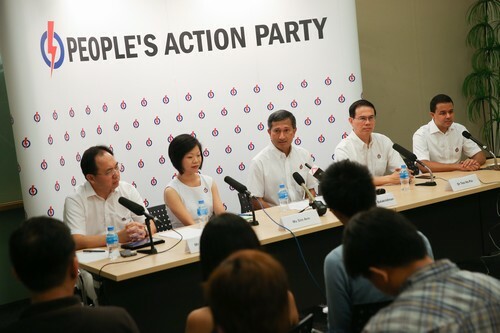 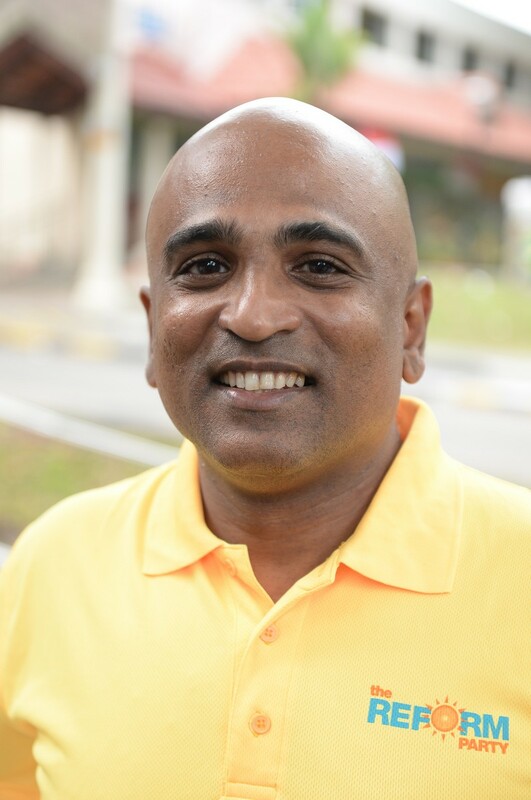 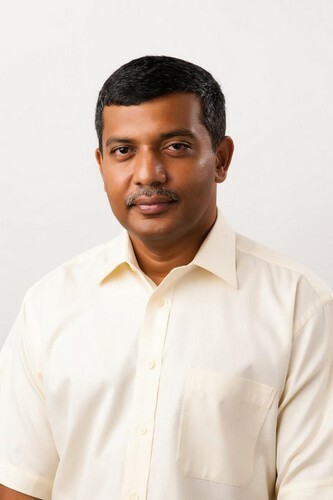 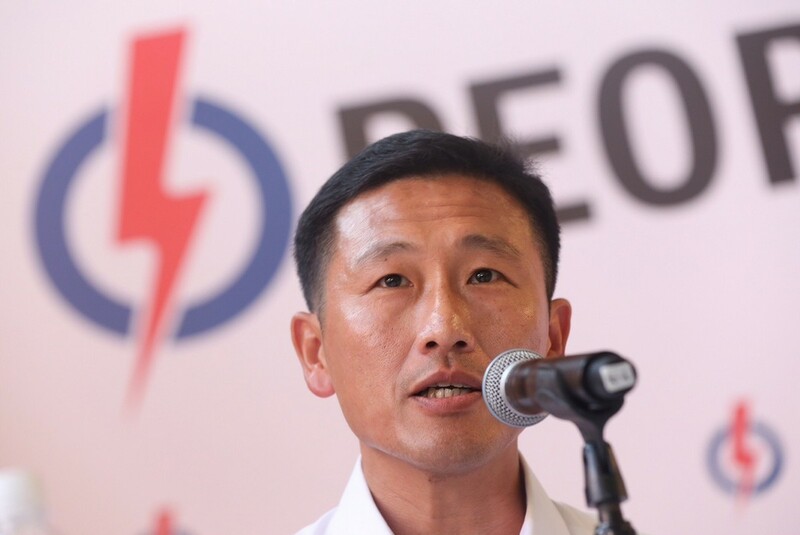 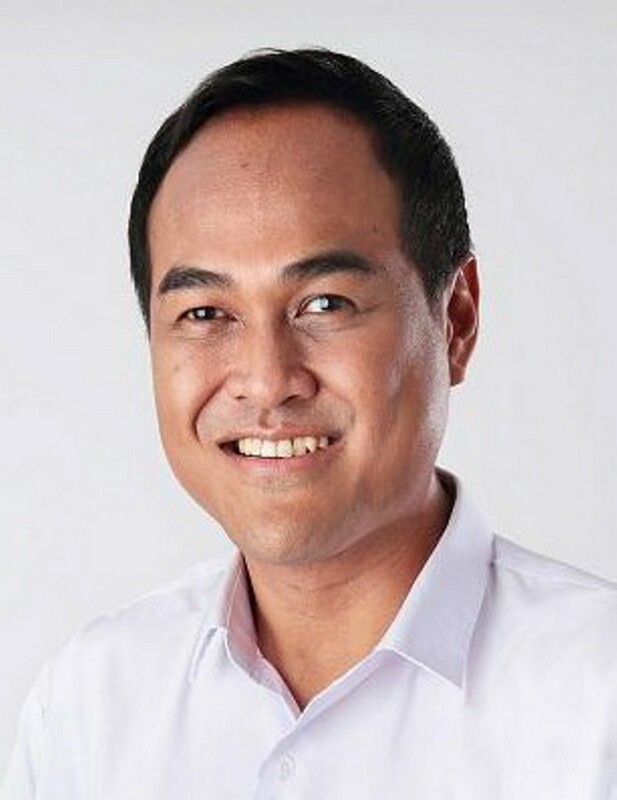 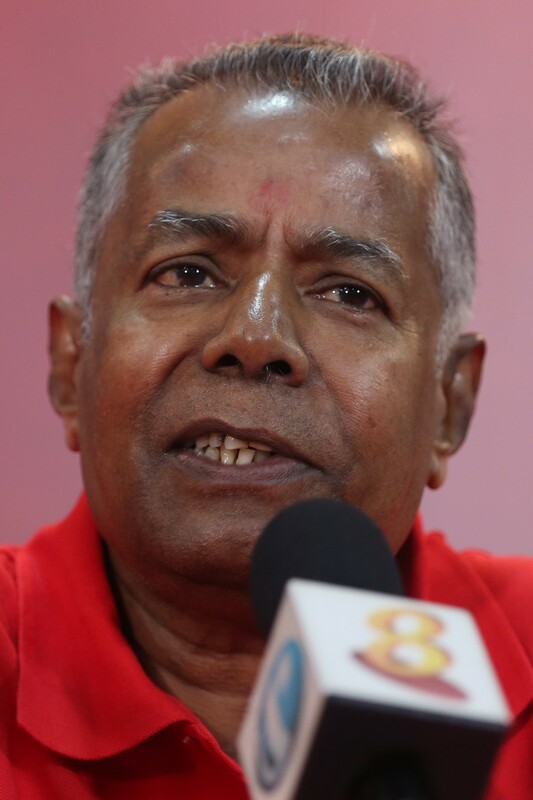 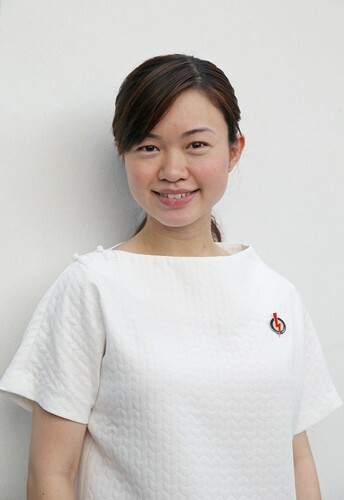 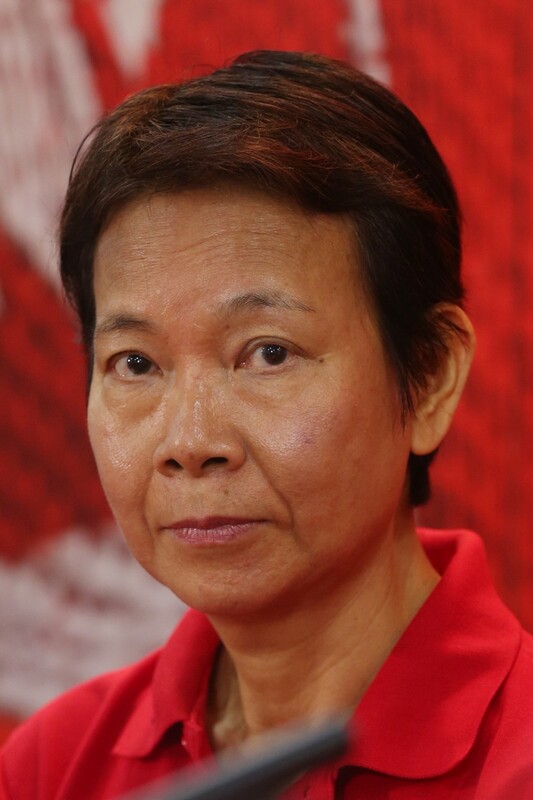 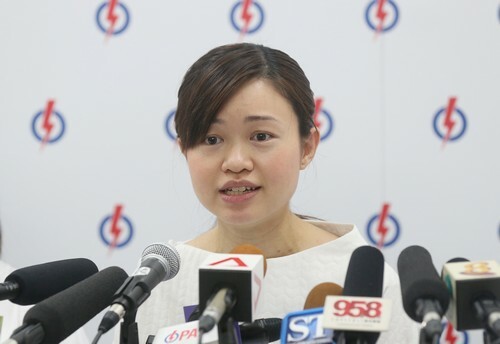 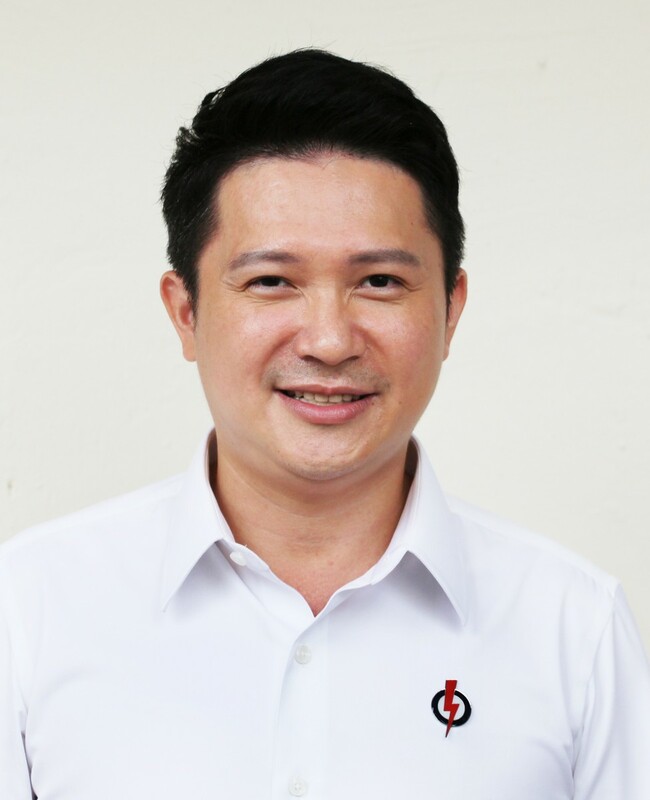 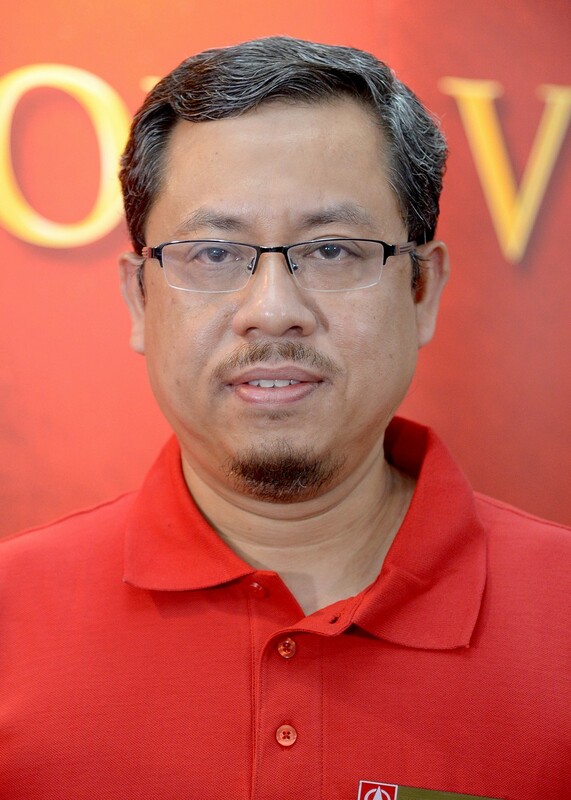 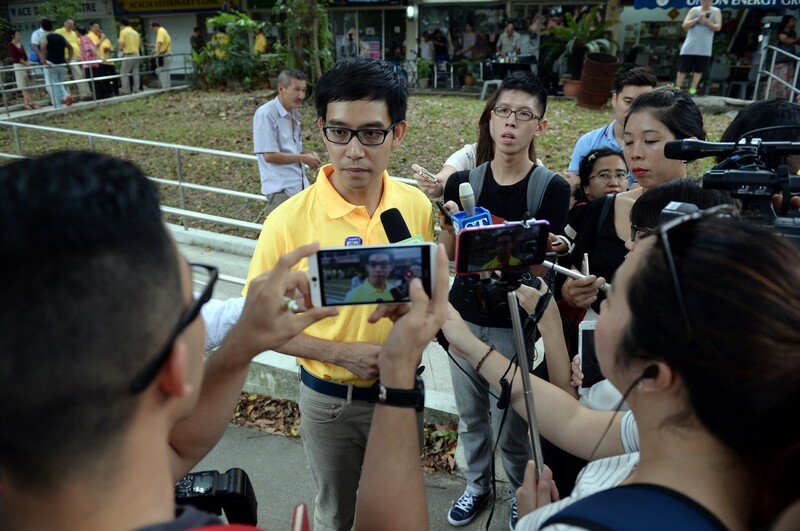 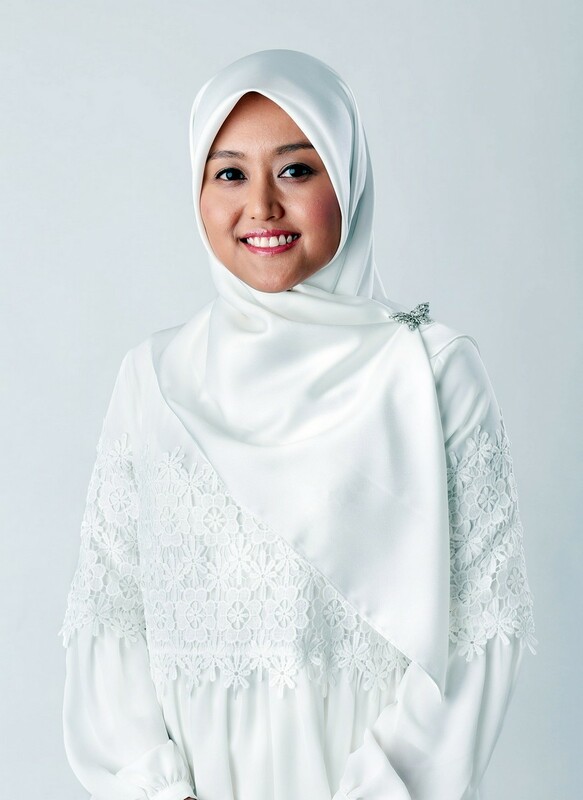 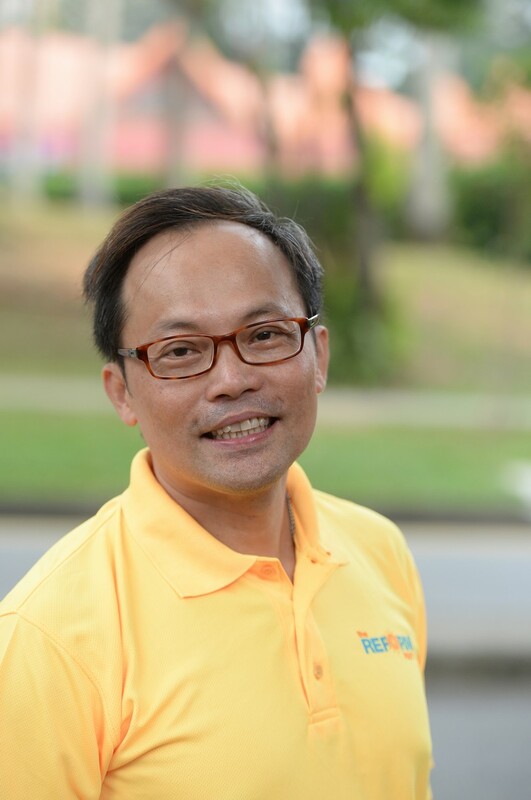 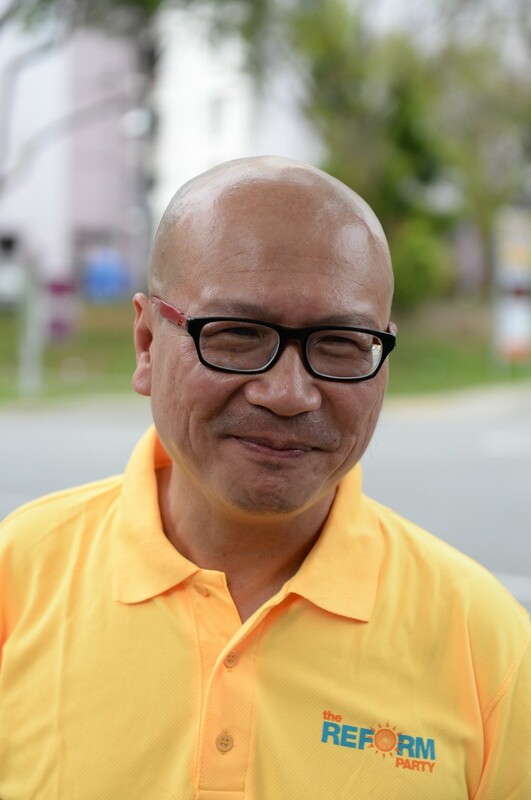 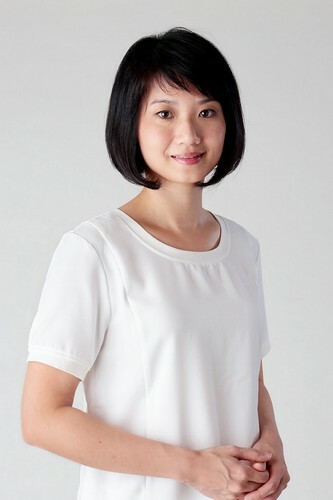 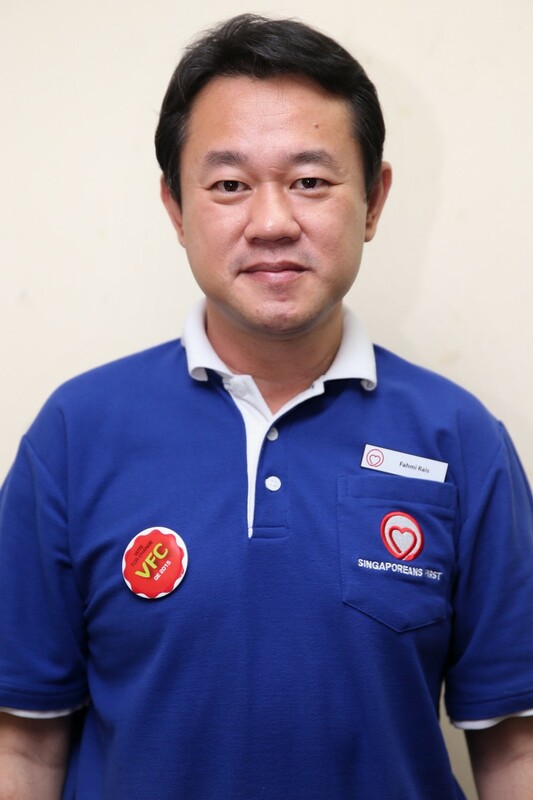 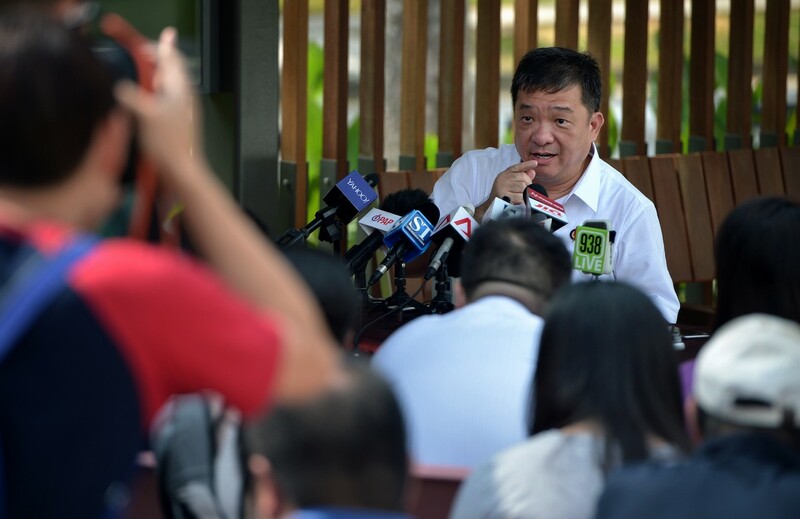 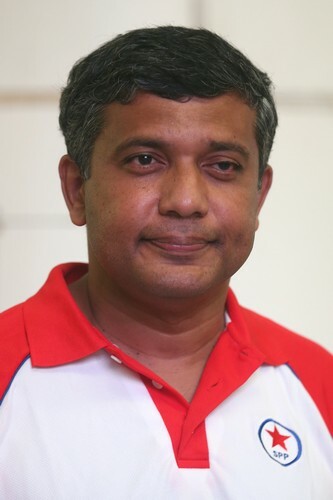 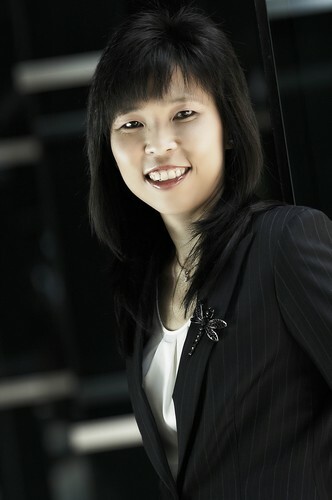 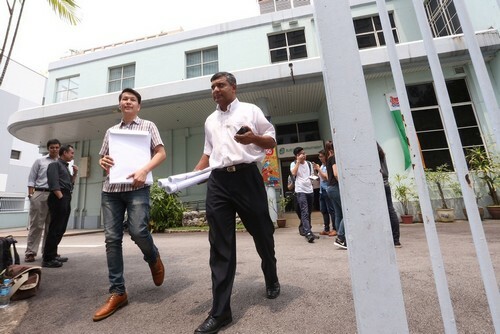 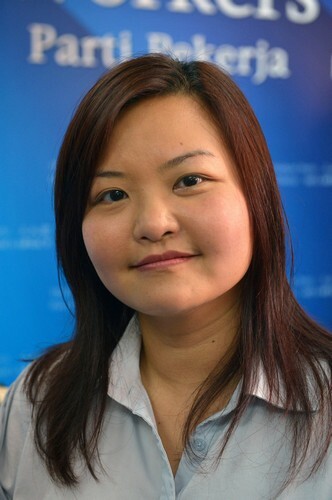 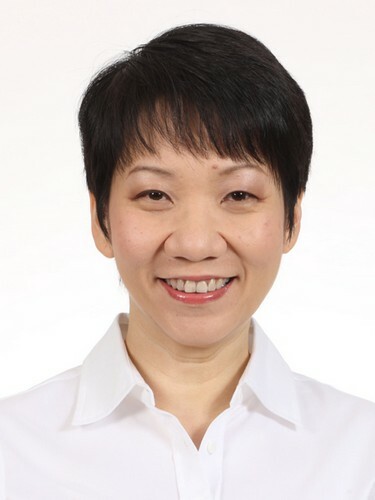 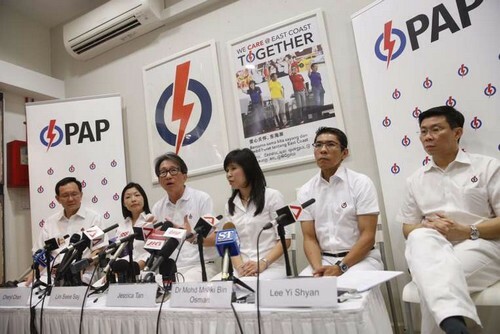 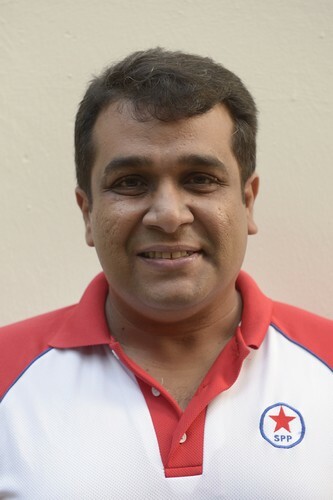 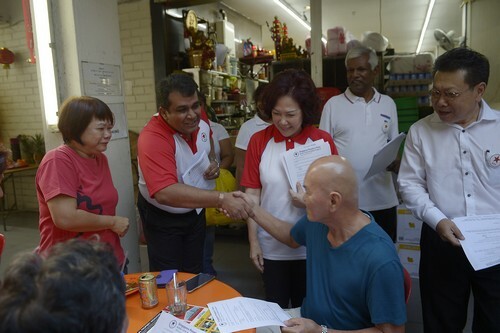 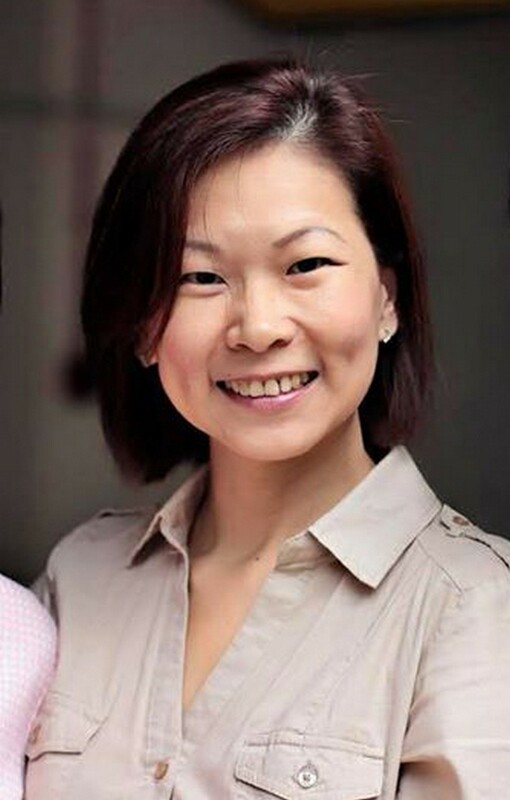 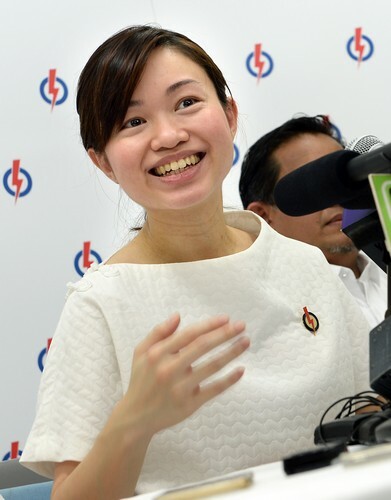 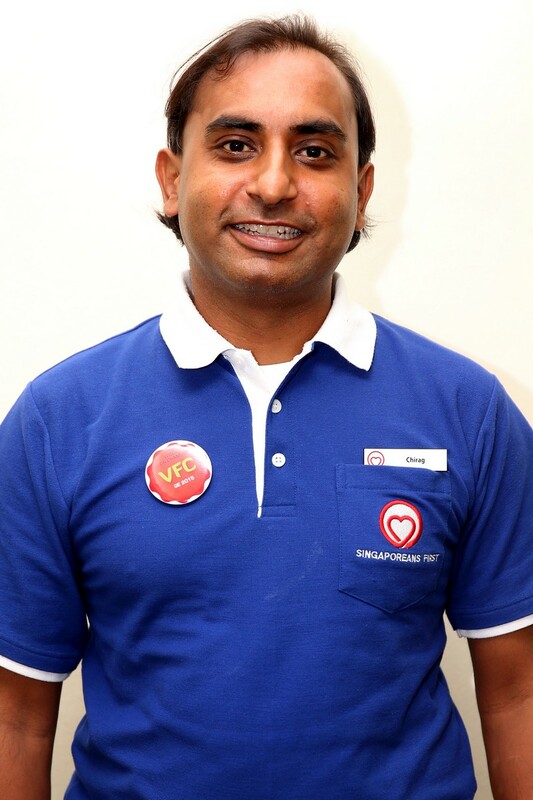 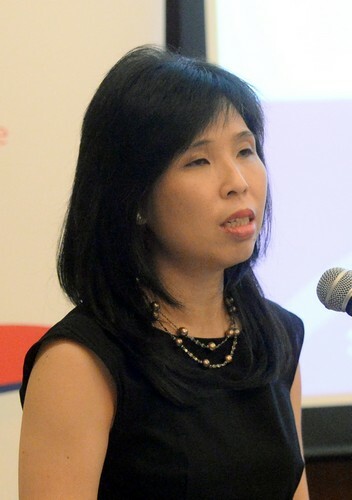 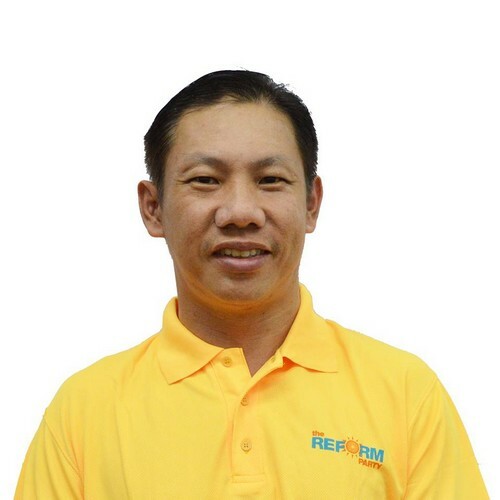 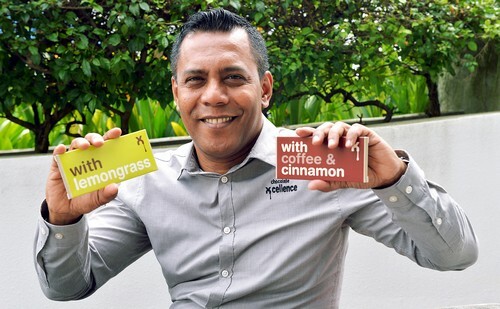 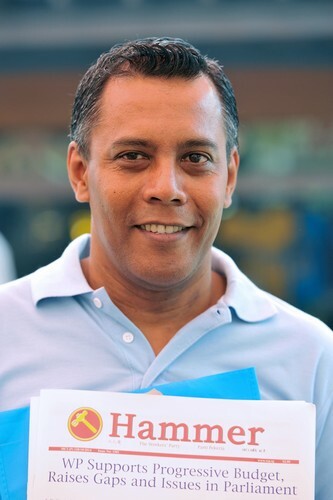 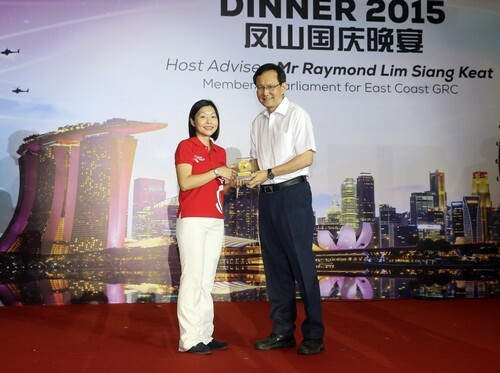 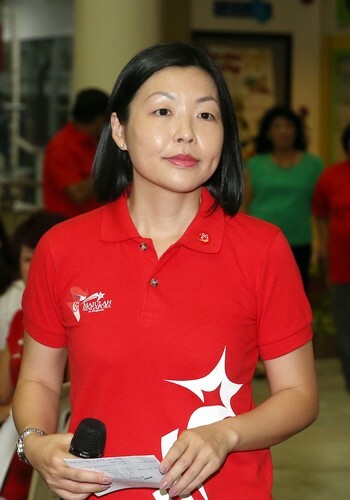 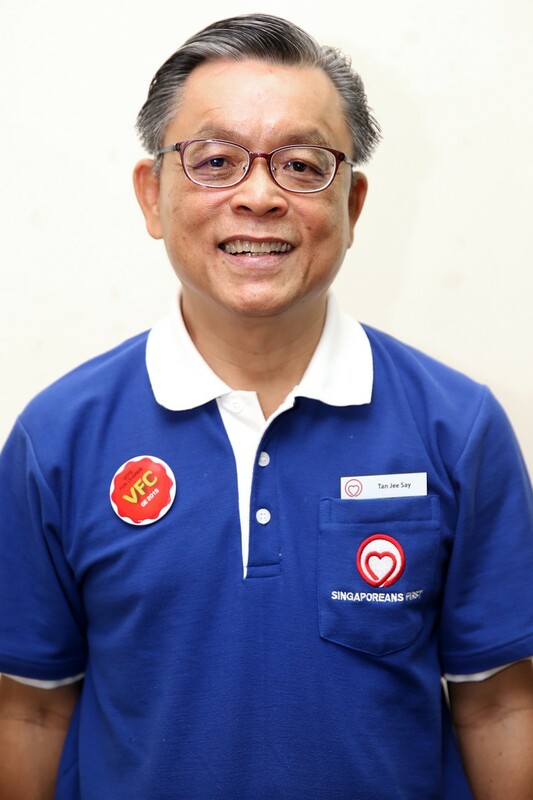 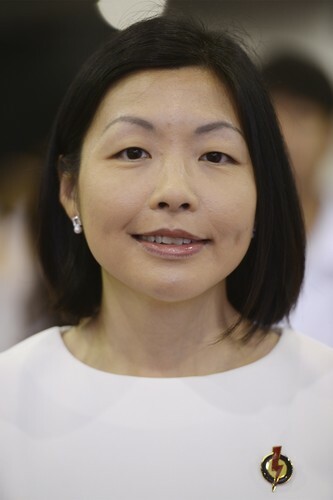 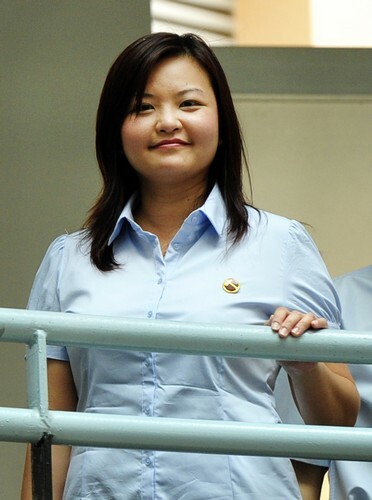 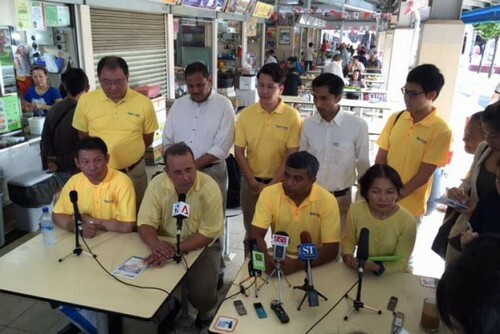 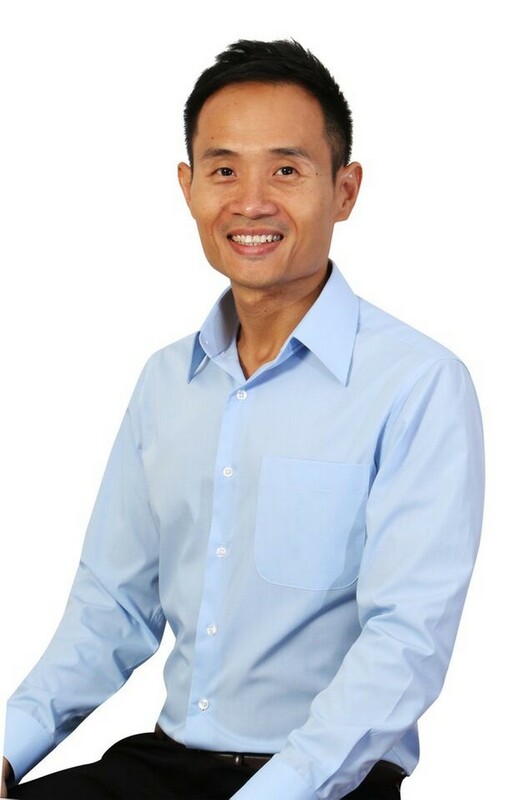 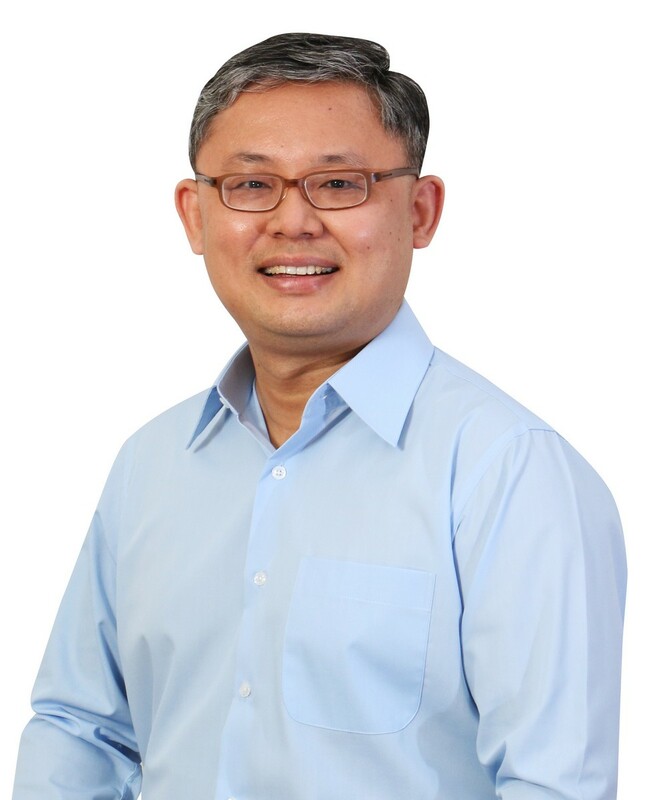 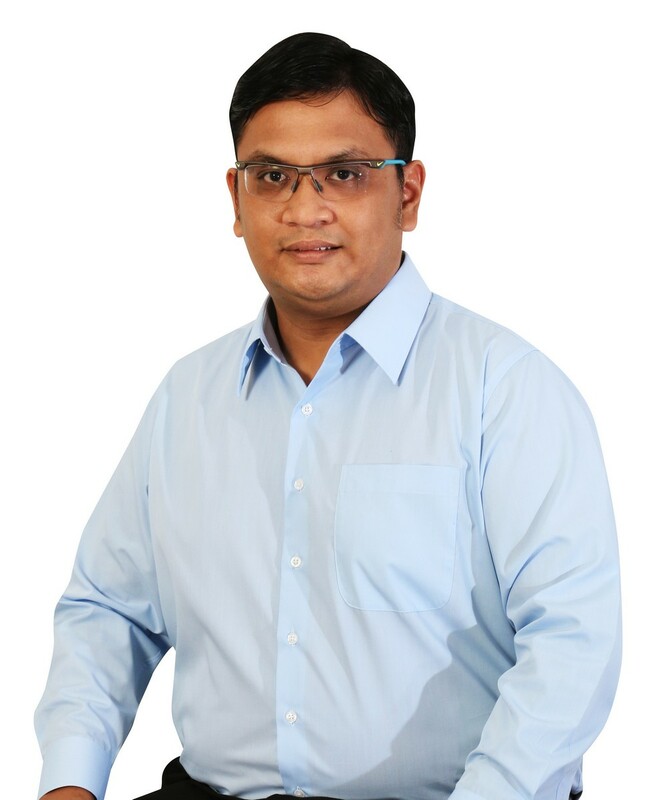 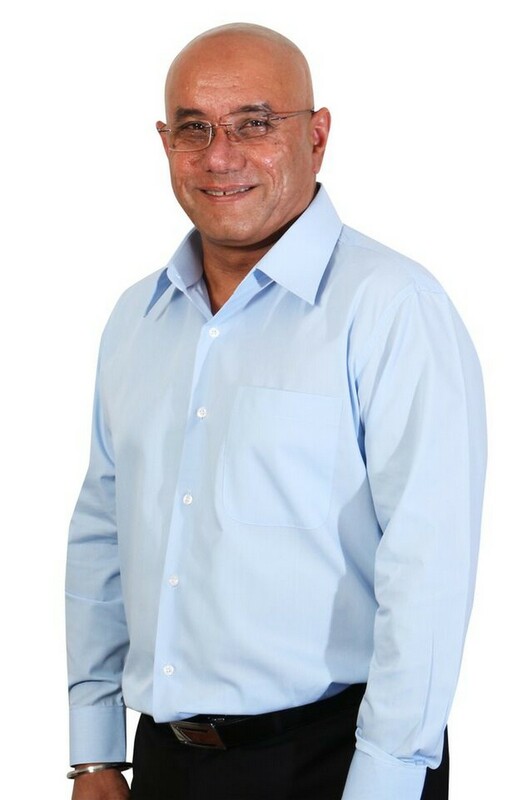 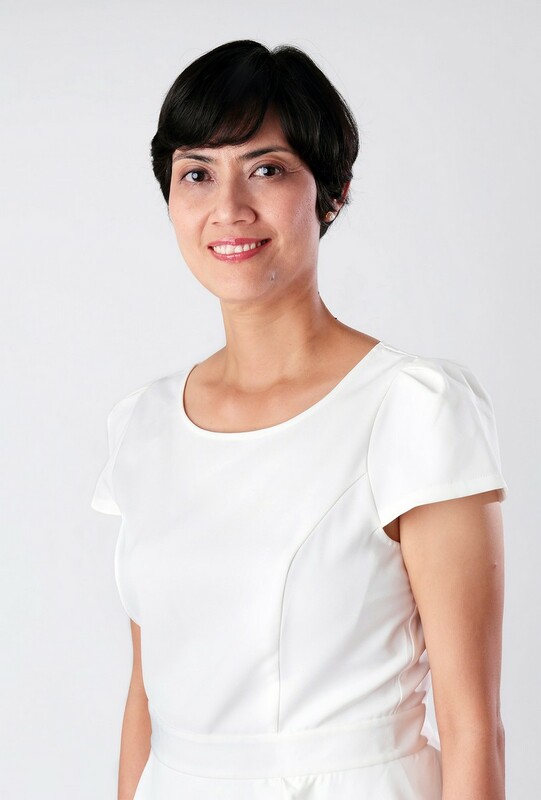 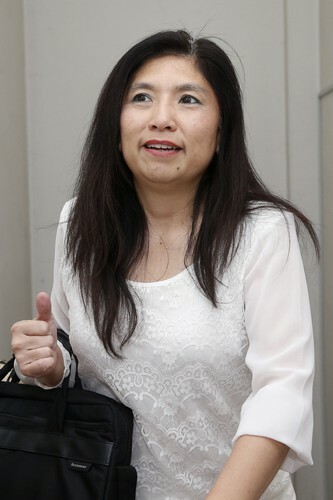 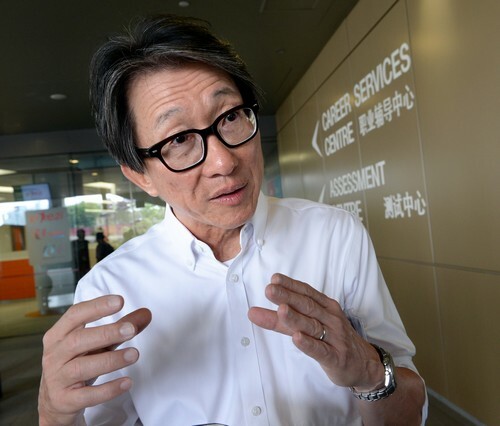 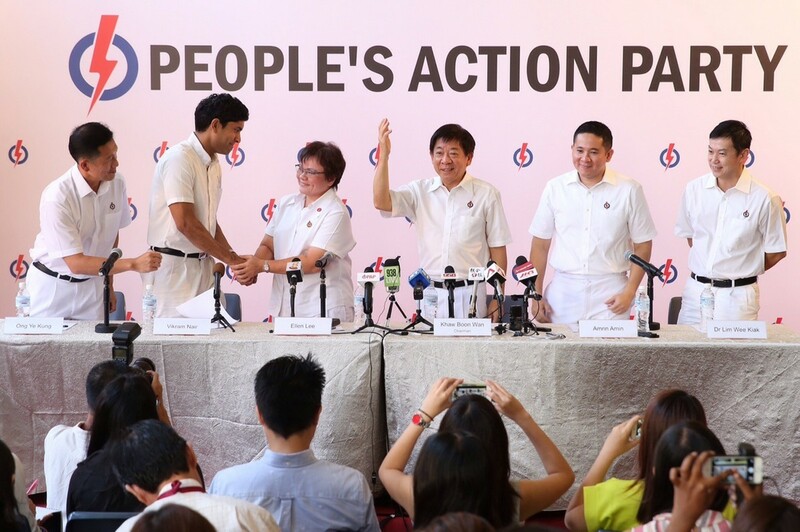 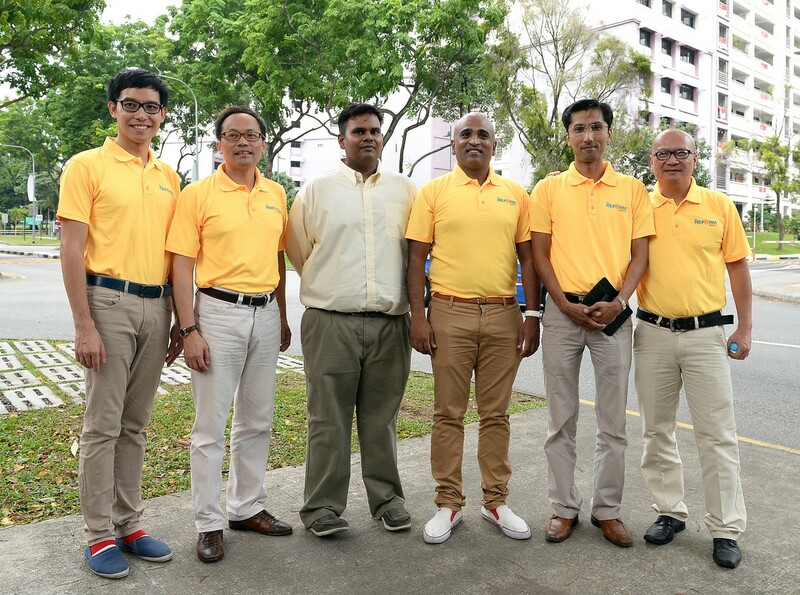 SINGAPORE - An animal rights activist and executive director of a local investment, trading and management consulting company have been unveiled as new members of the People's Action Party's (PAP) line-up for Nee Soon Group Representation Constituency (GRC). 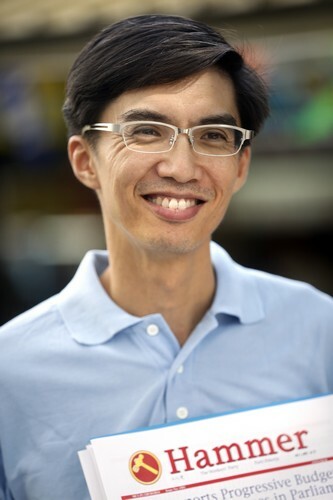 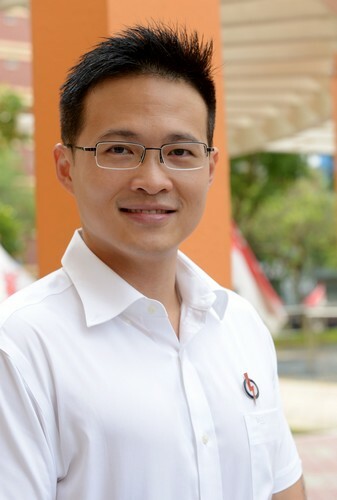 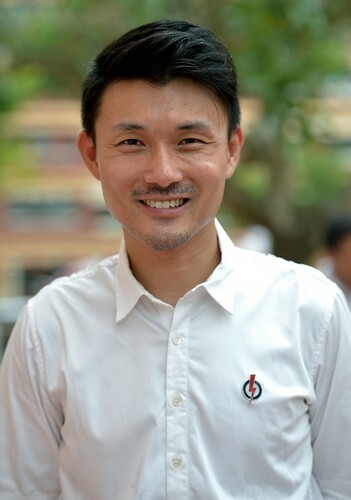 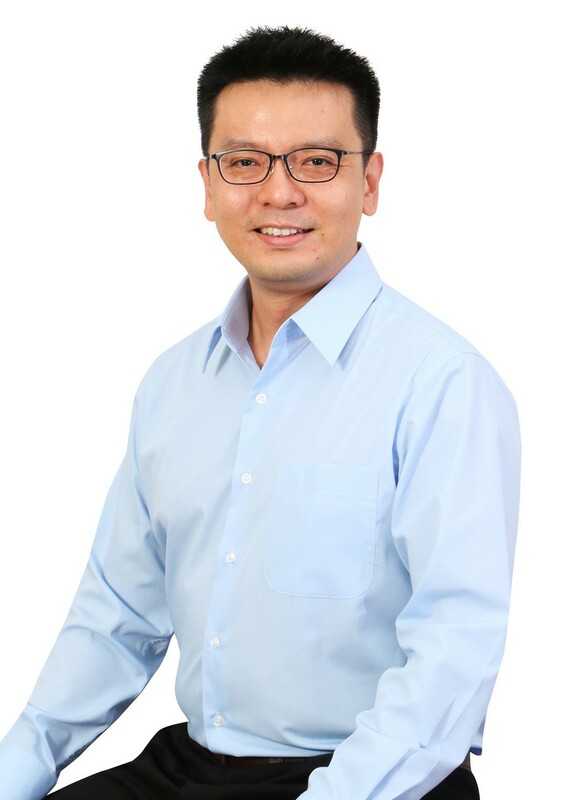 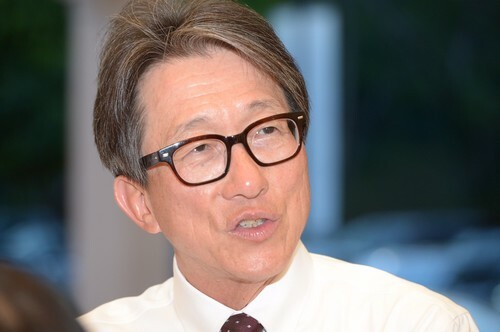 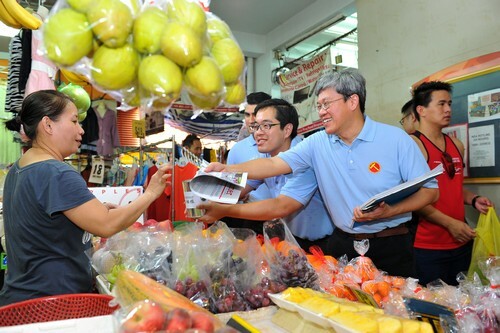 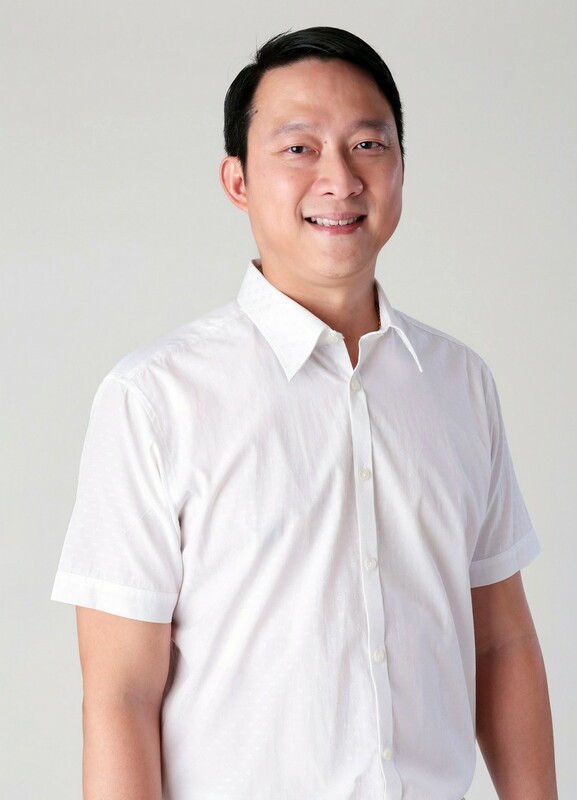 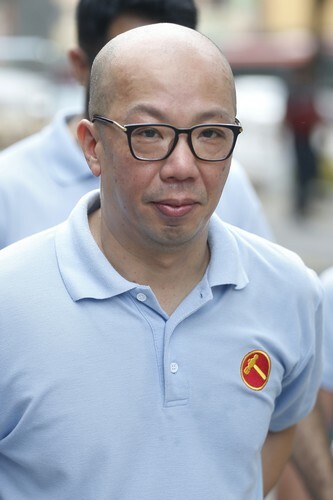 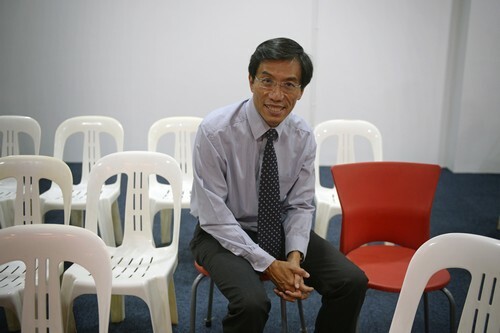 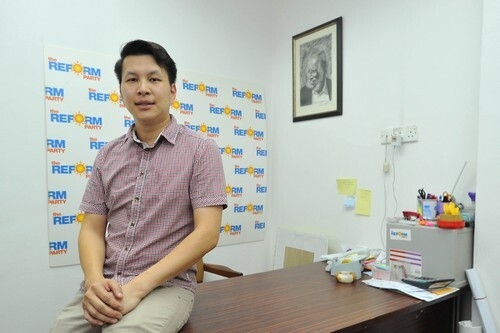 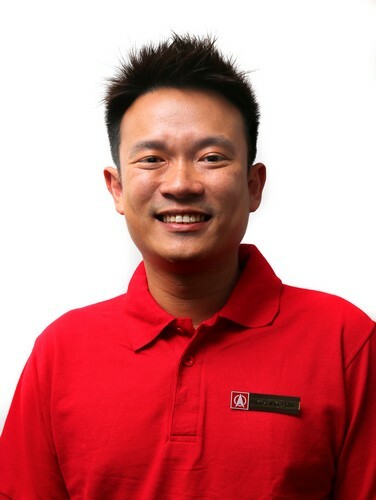 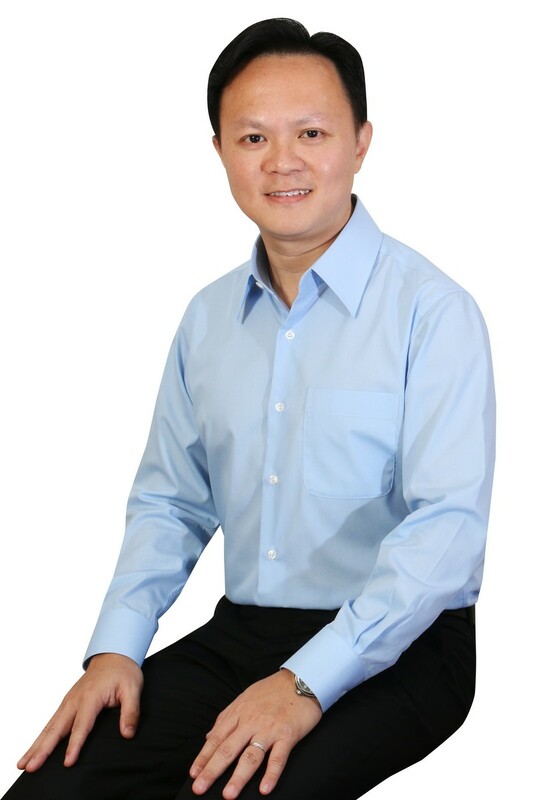 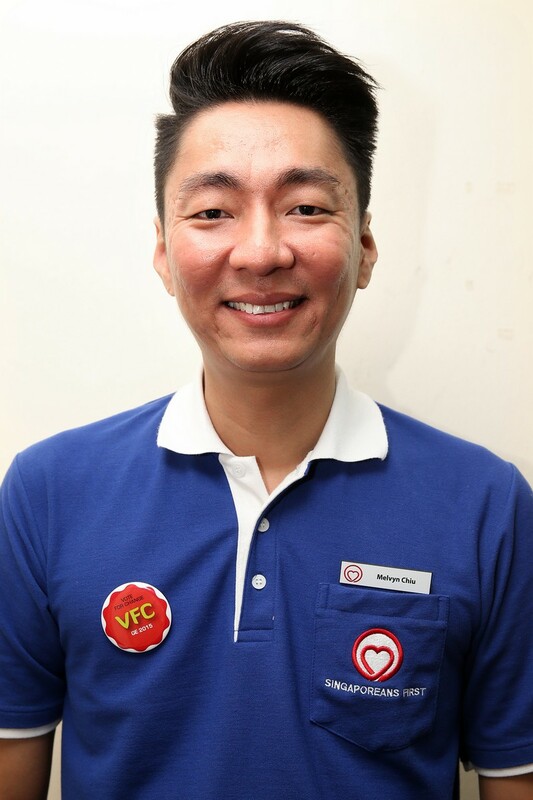 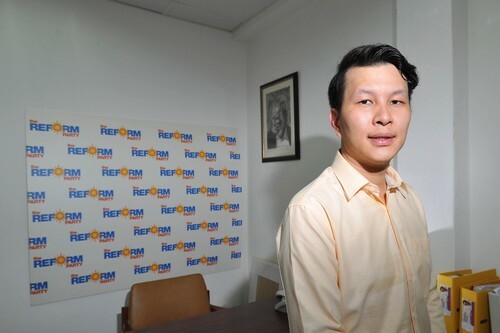 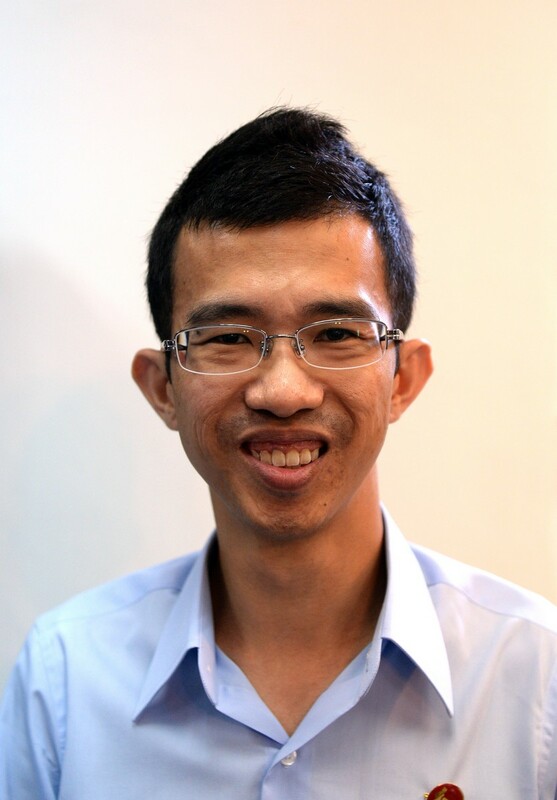 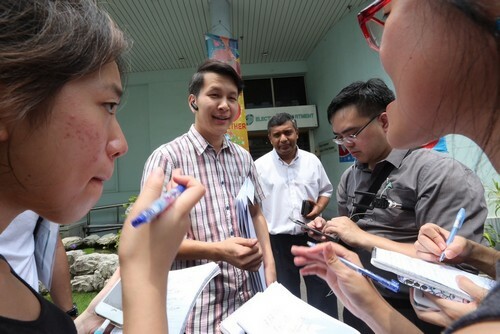 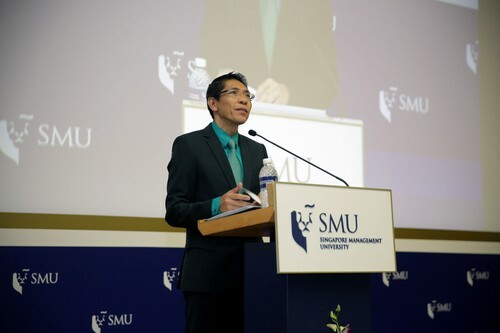 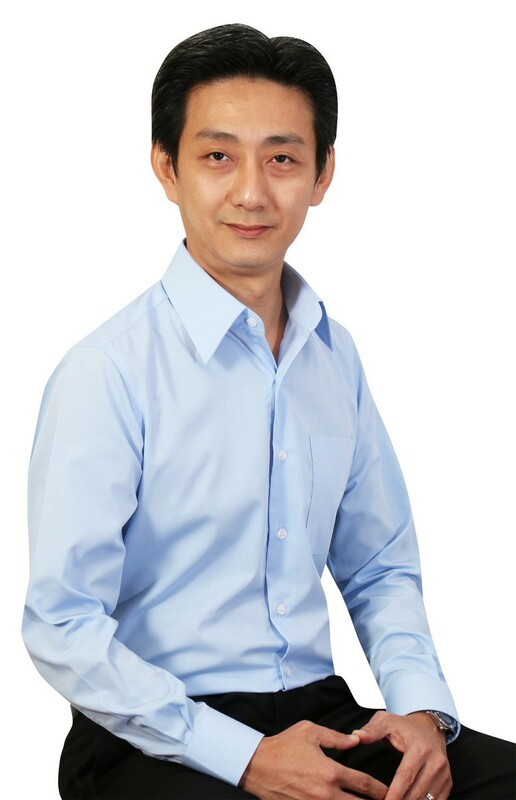 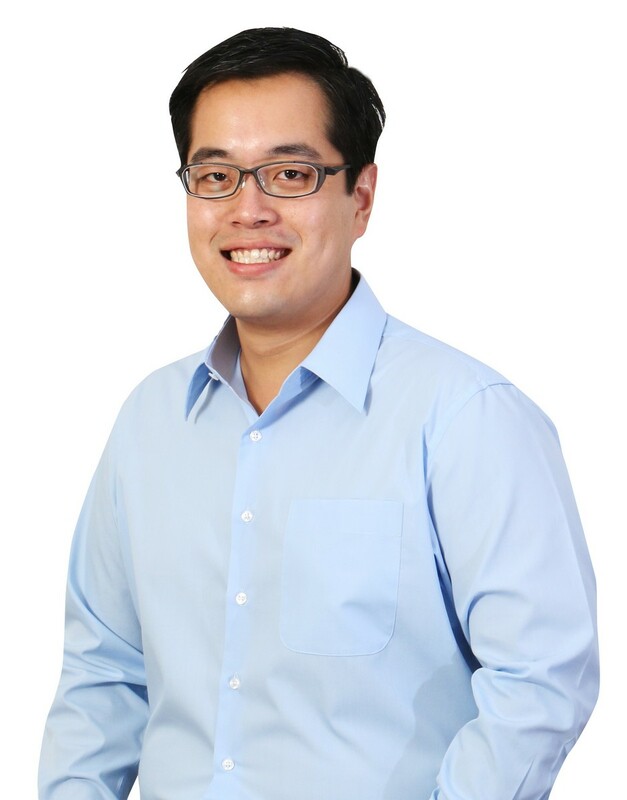 Louis Ng, 37, founder of Animal Concerns Research and Education Society (ACRES) and Henry Kwek, 39, Executive Director of Foodtraco Supplies, will join the five-member team to contest in the coming general election. 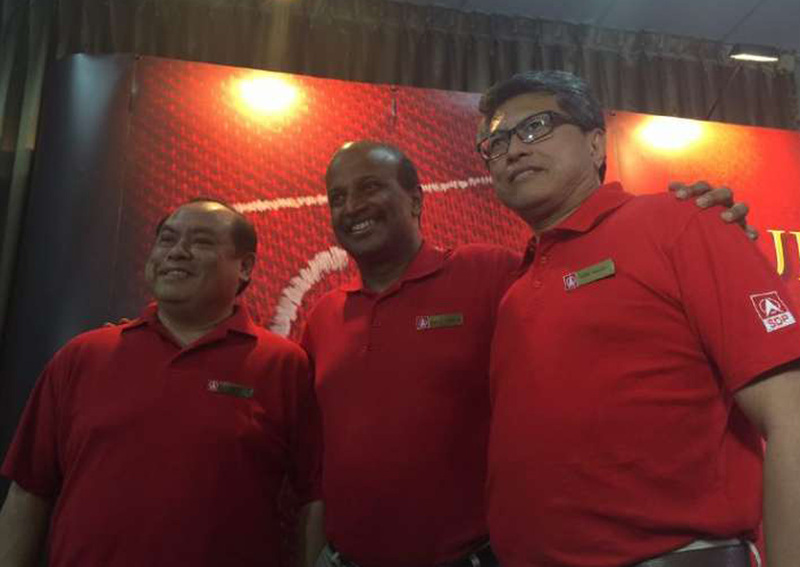 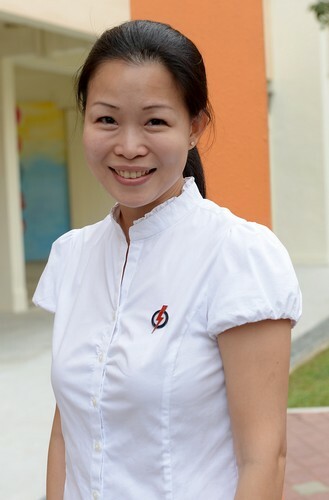 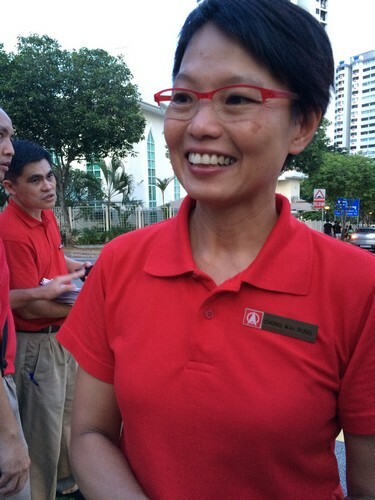 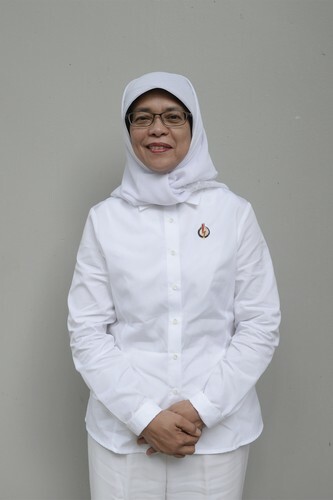 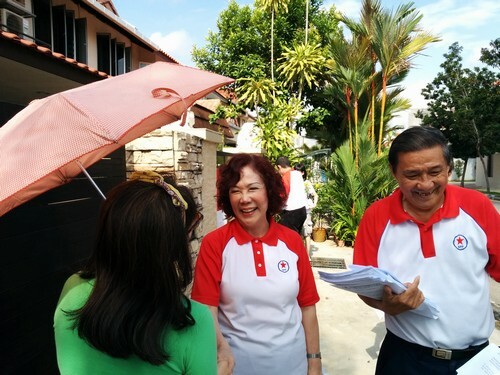 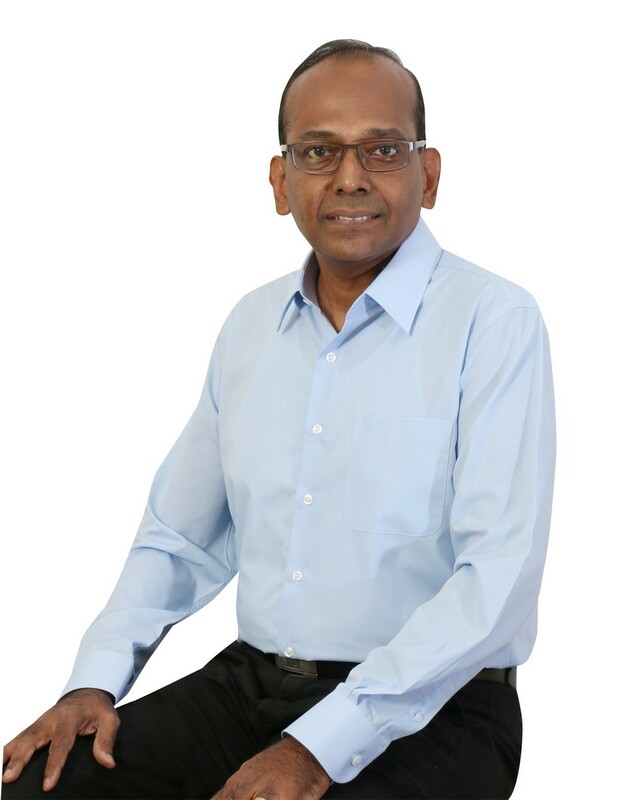 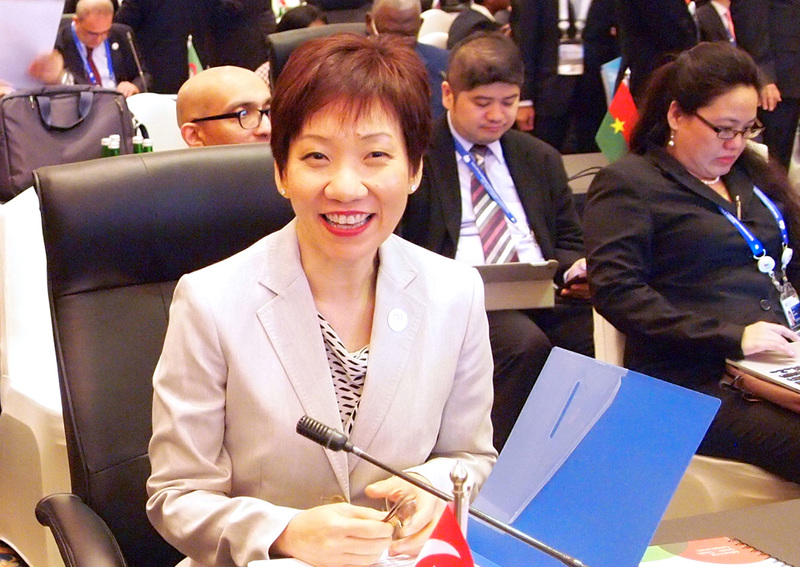 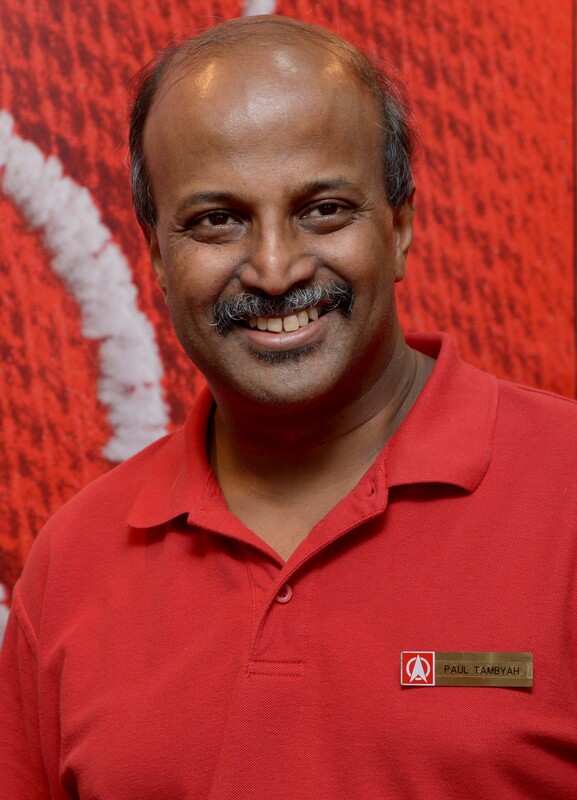 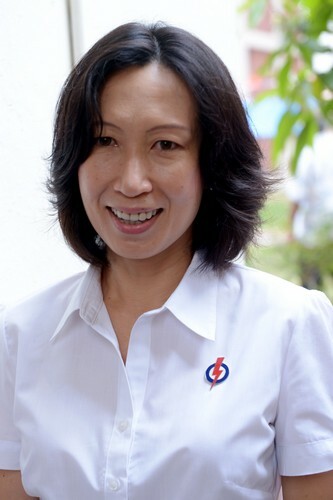 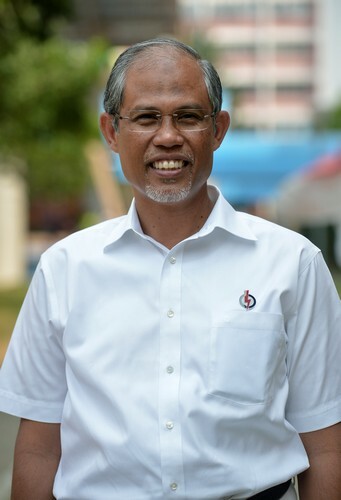 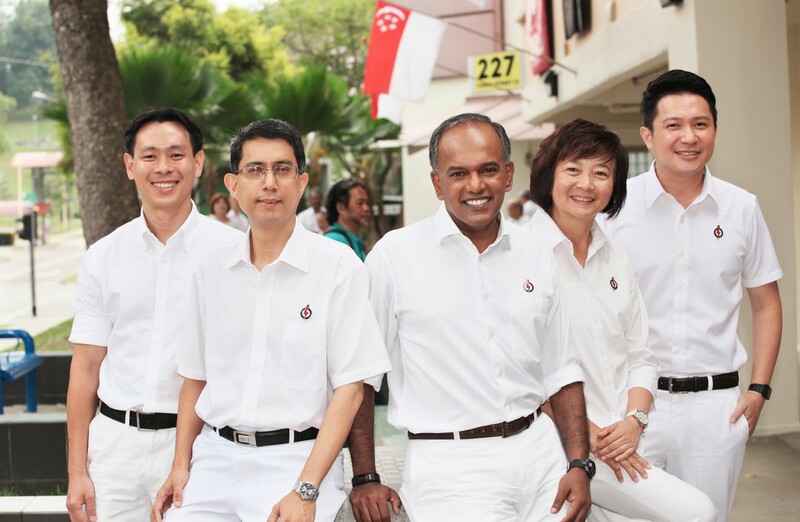 The other candidates are K Shanmugam, 56, Dr Lee Bee Wah, 54, and Associate Professor Faishal Ibrahim, 47. 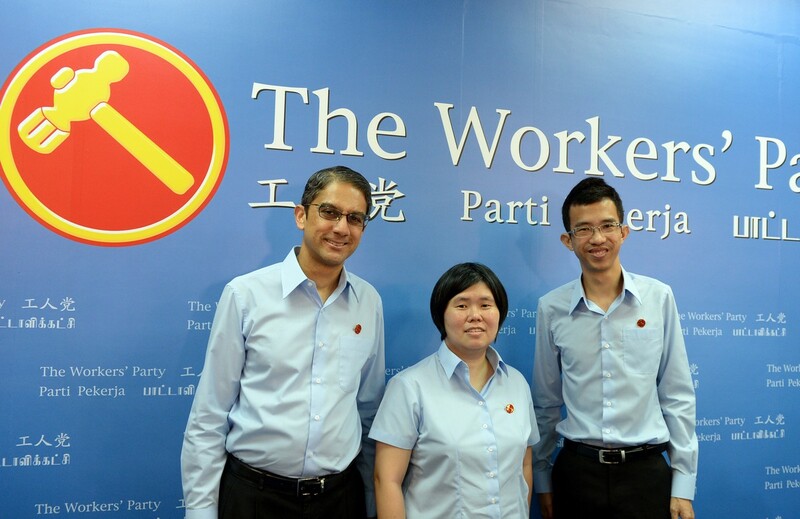 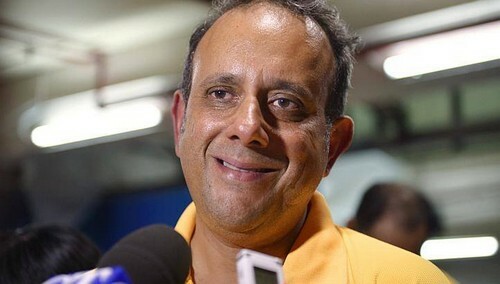 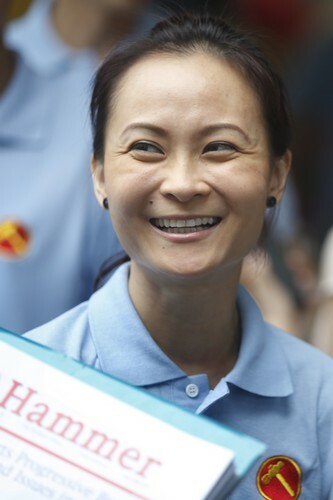 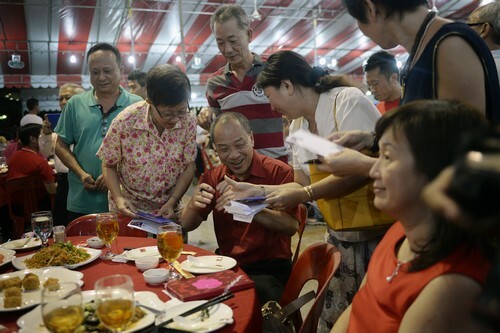 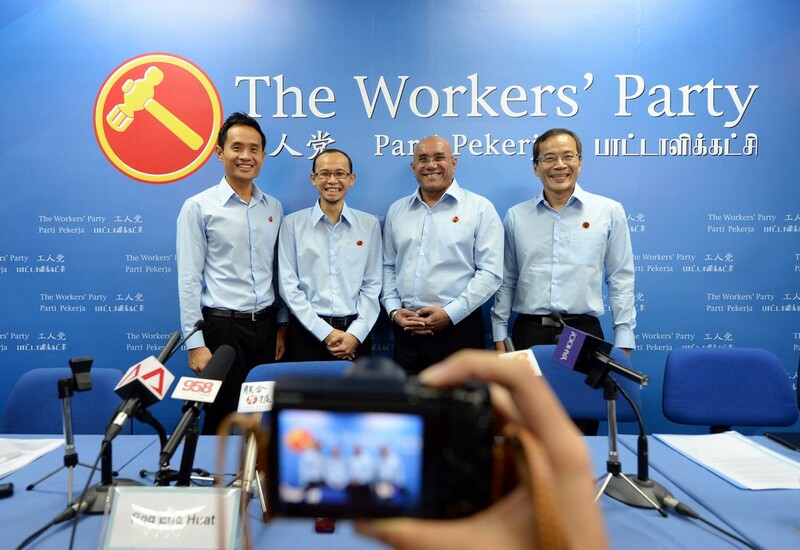 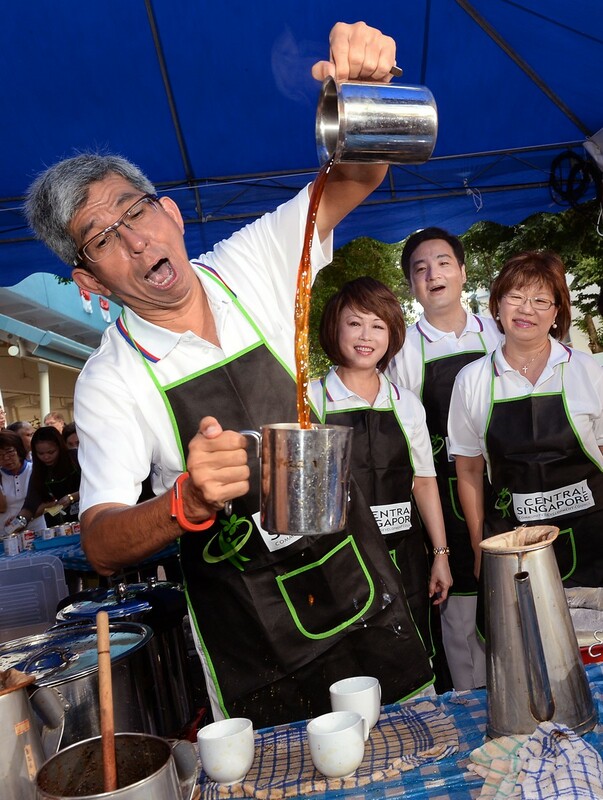 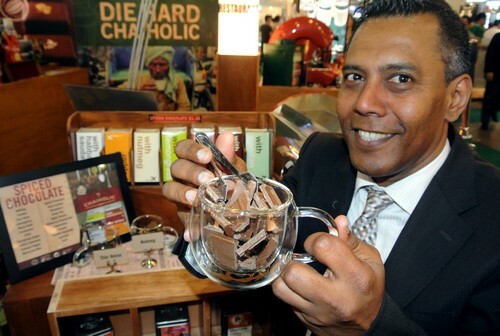 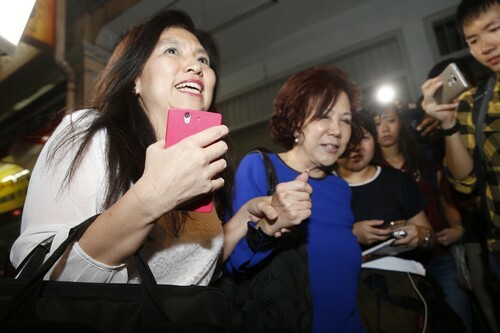 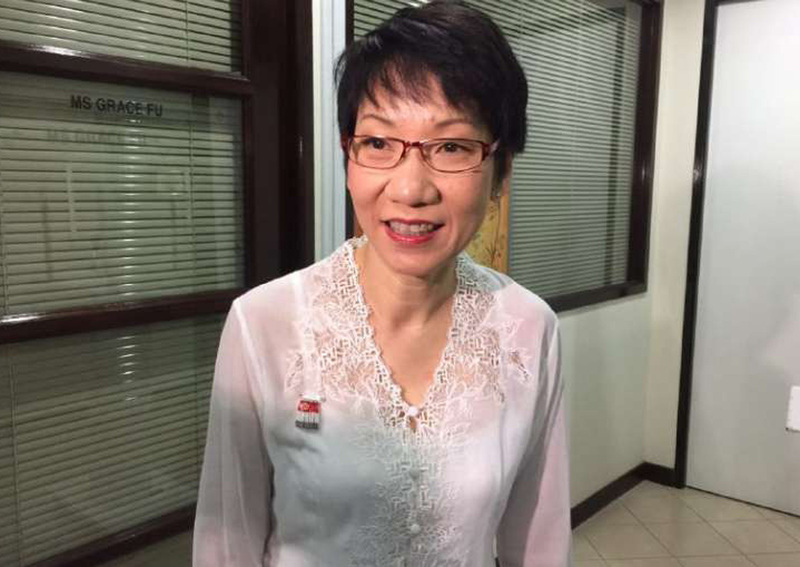 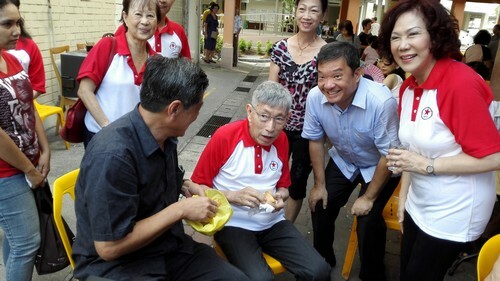 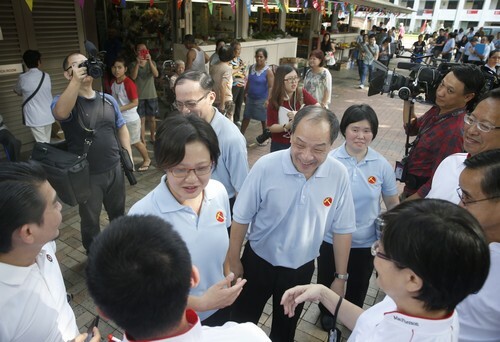 They were part of the team that defeated the Workers' Party with 58.4 per cent of the votes in the 2011 general election. 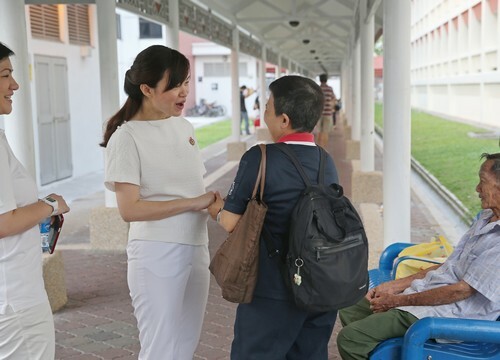 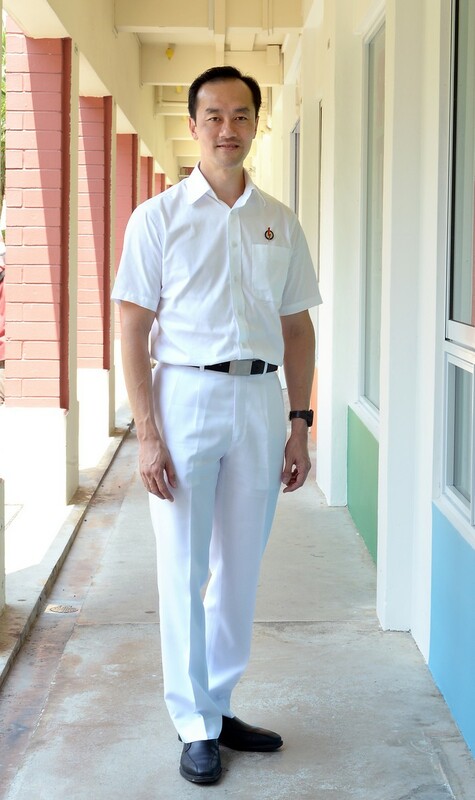 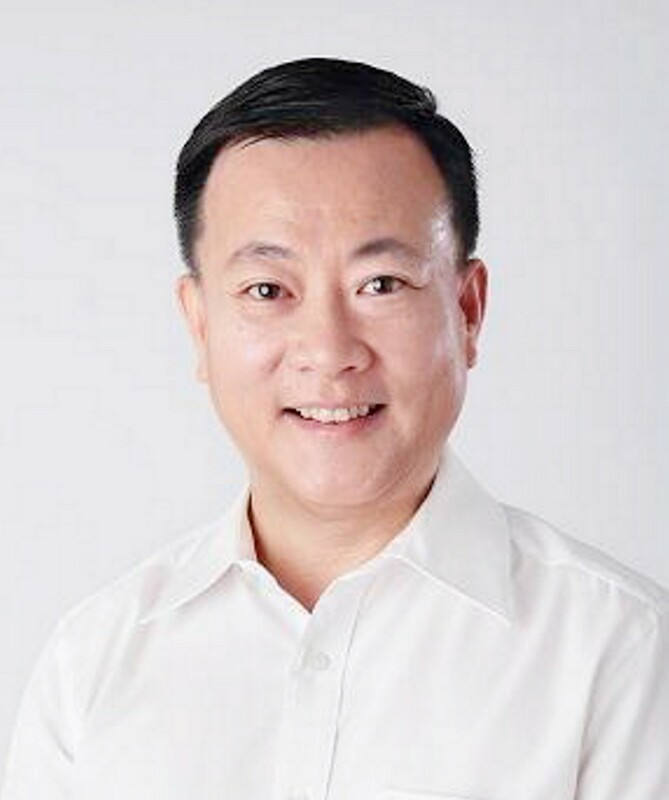 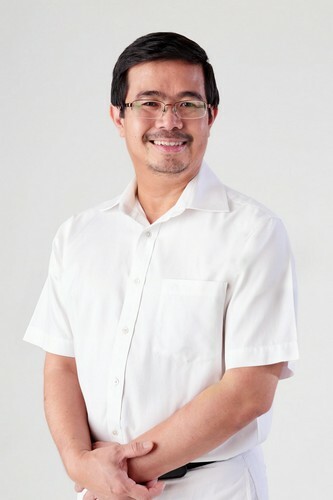 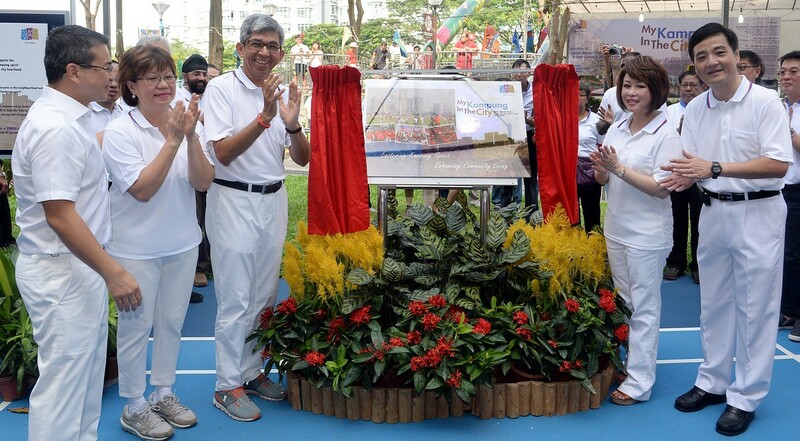 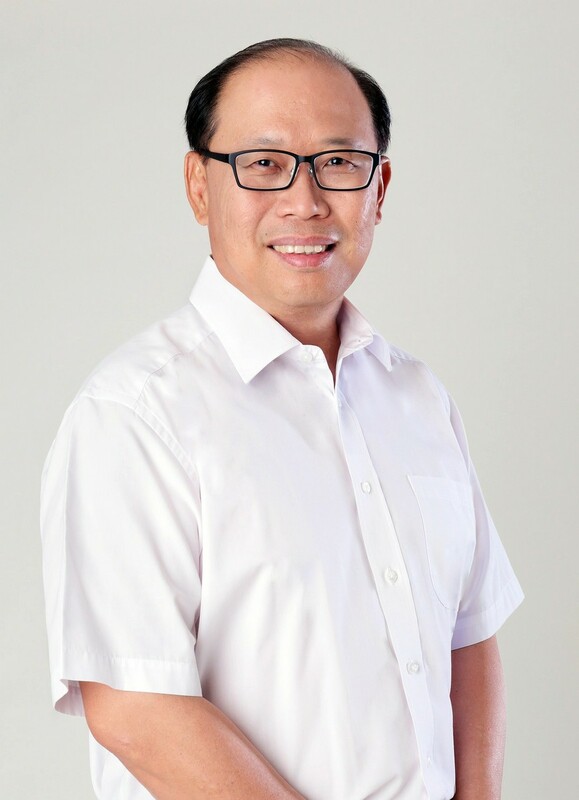 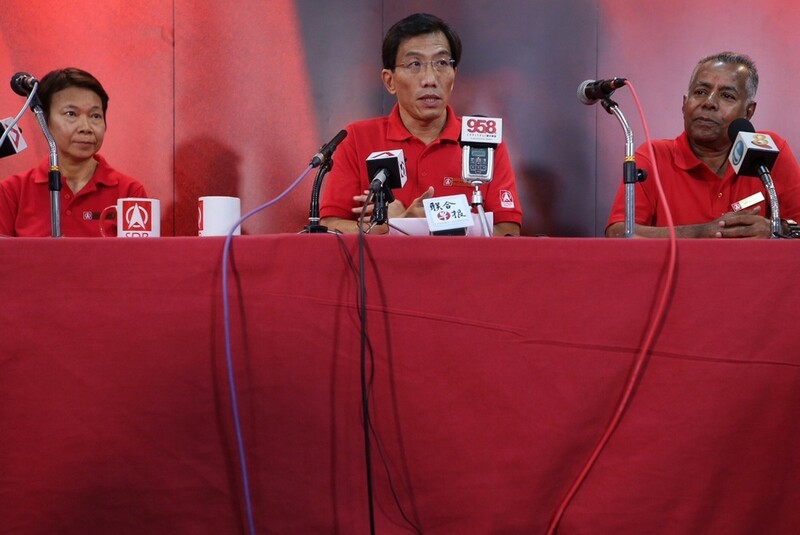 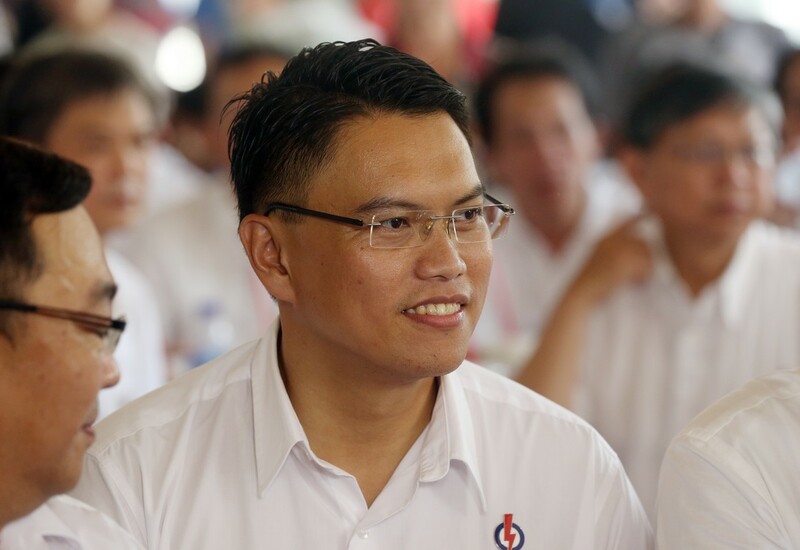 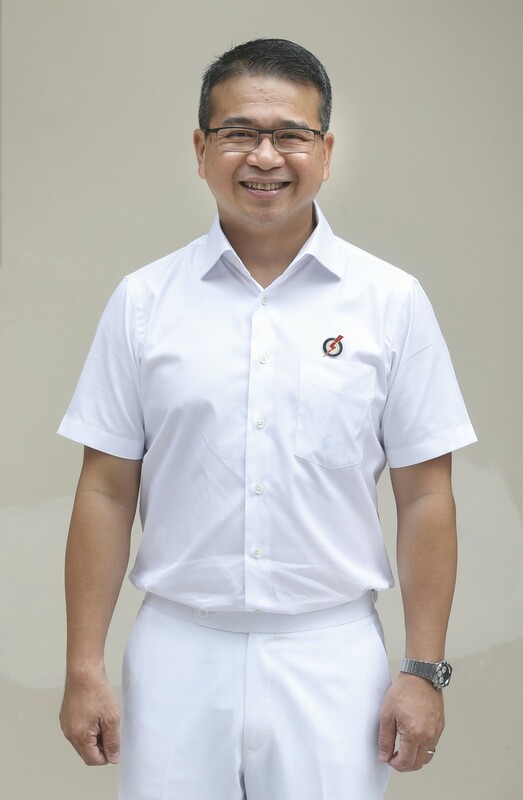 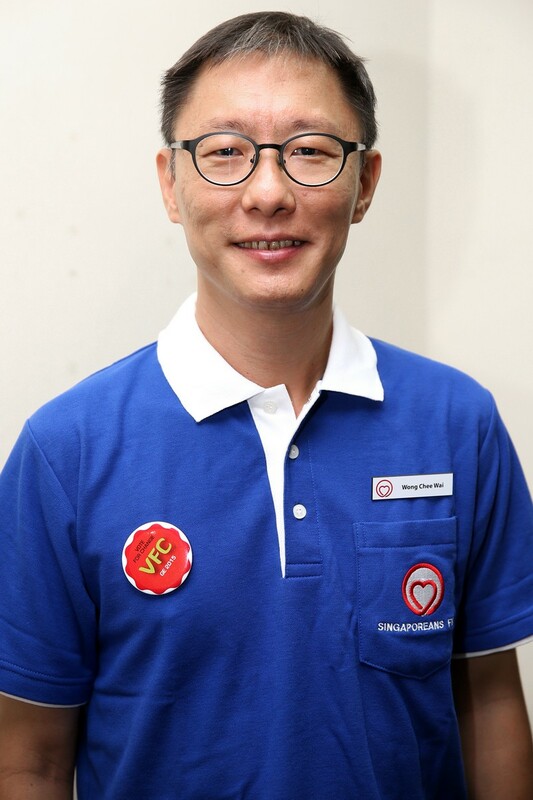 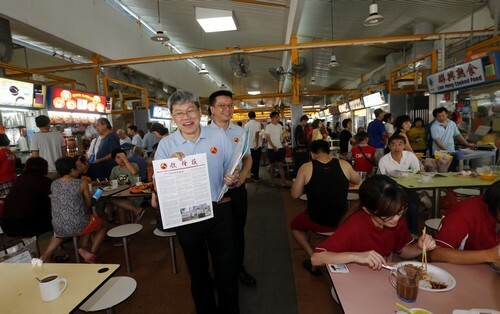 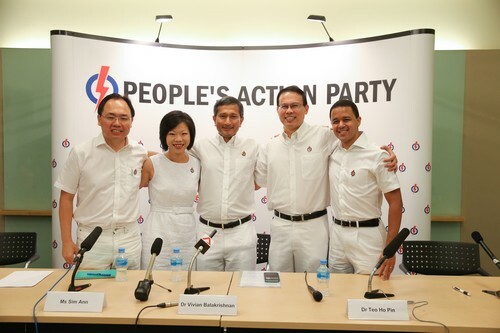 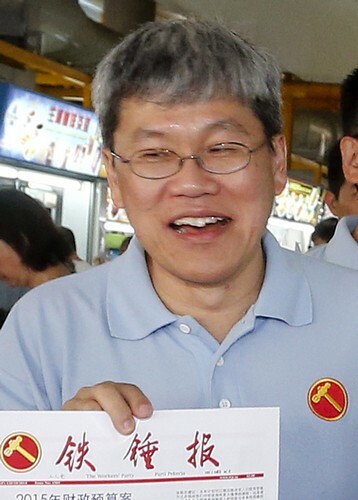 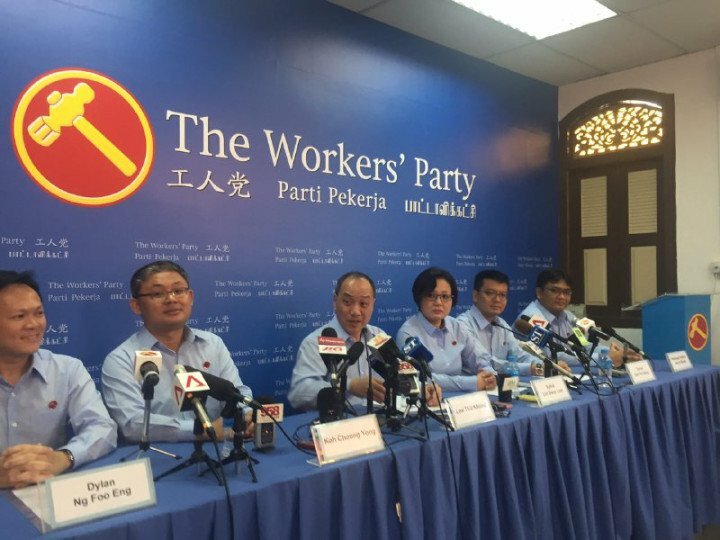 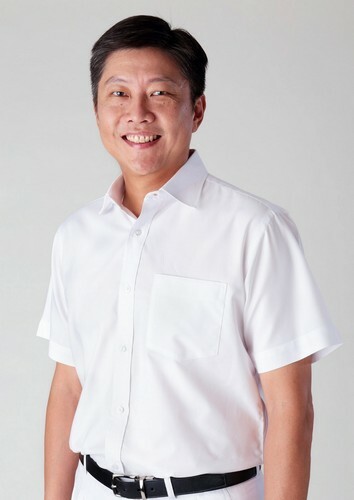 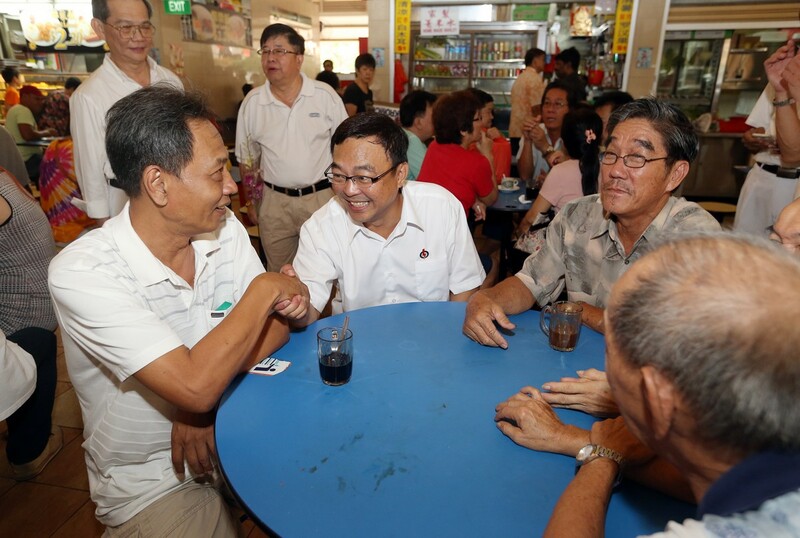 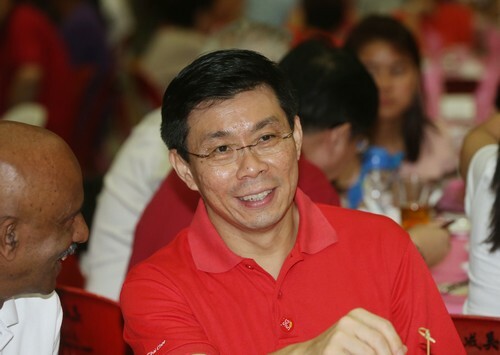 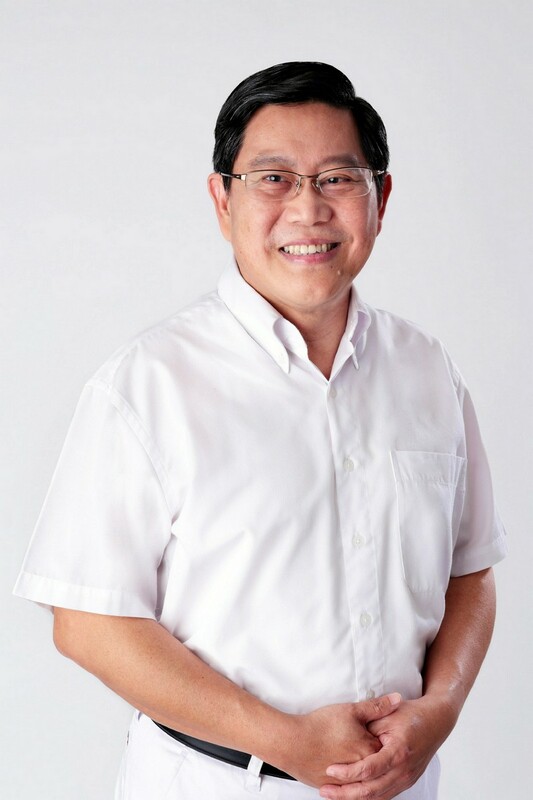 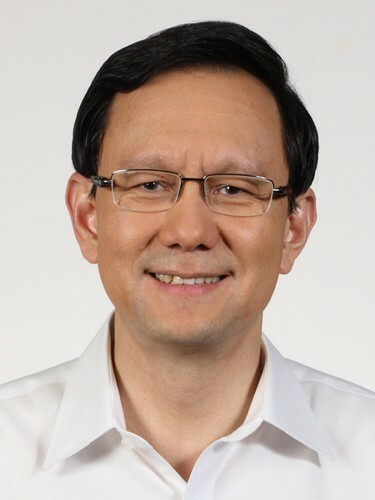 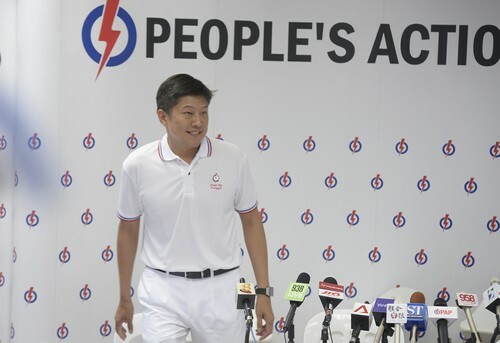 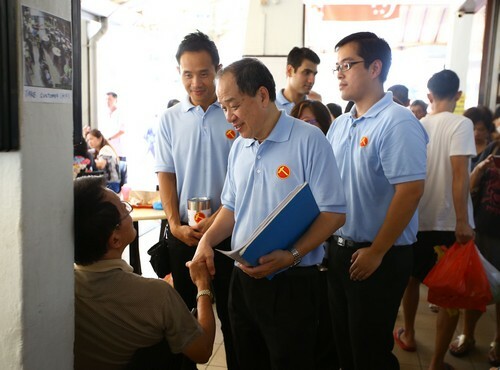 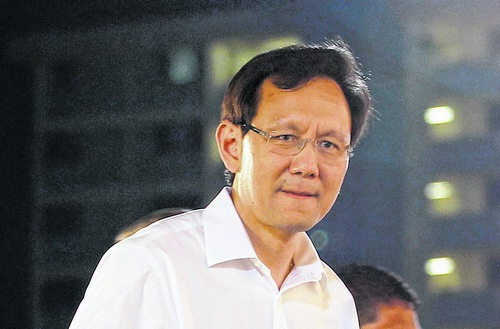 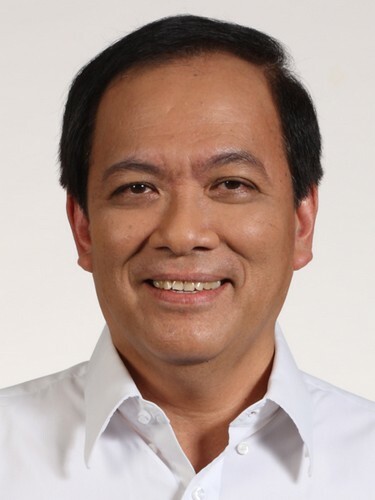 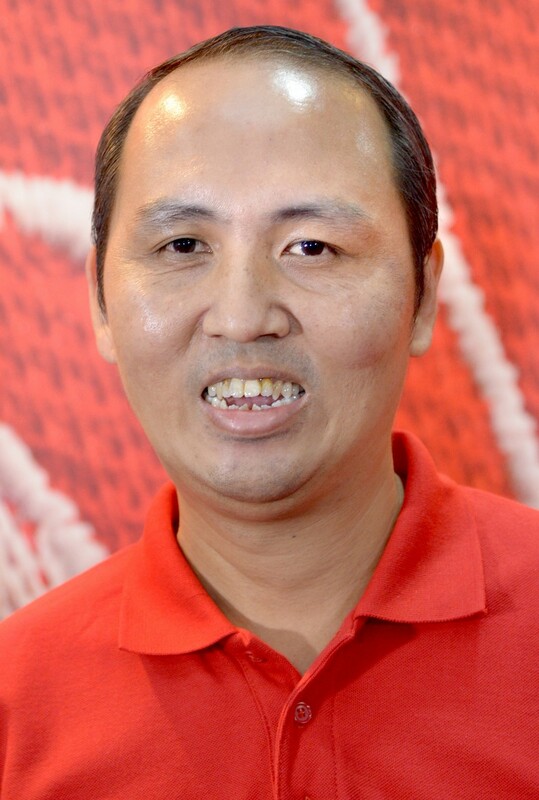 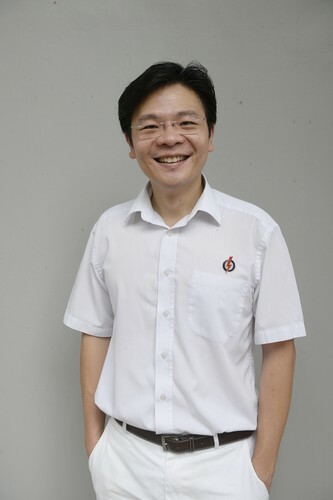 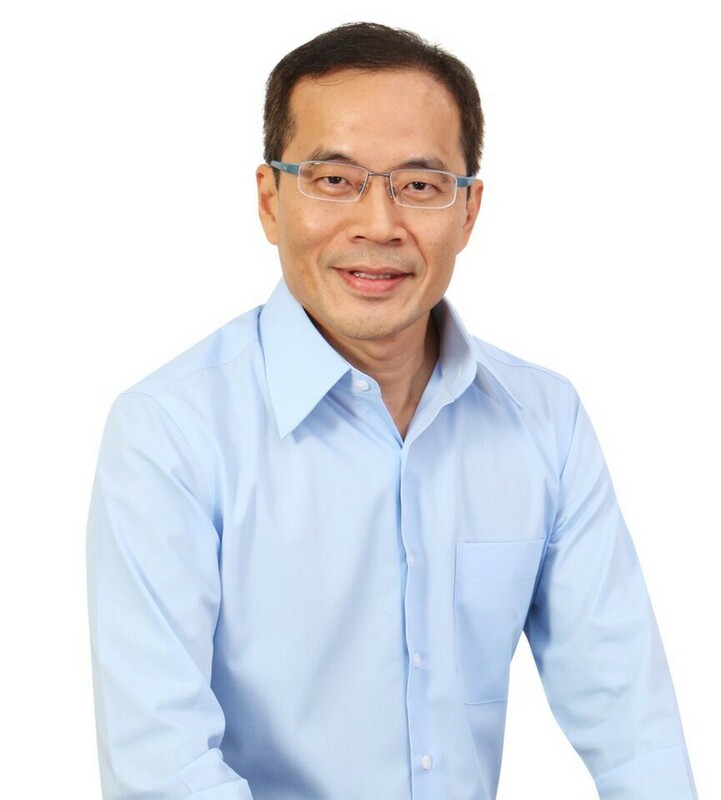 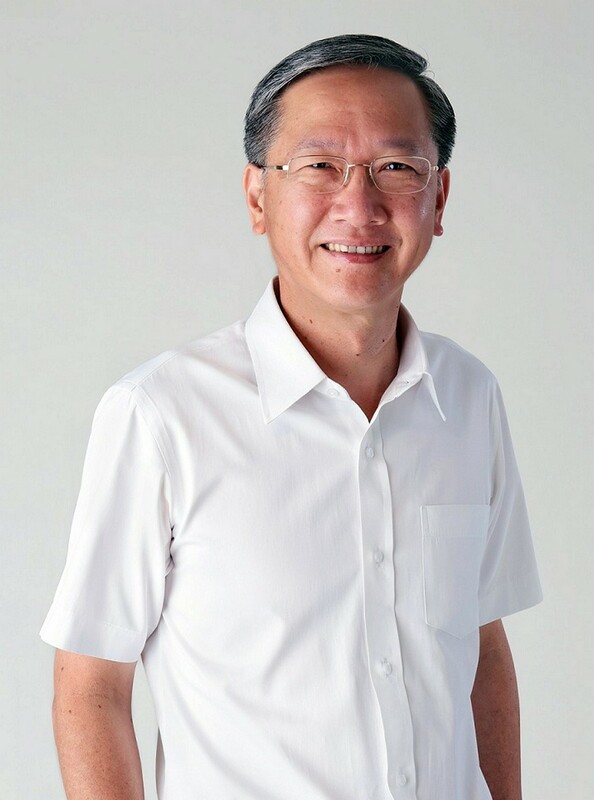 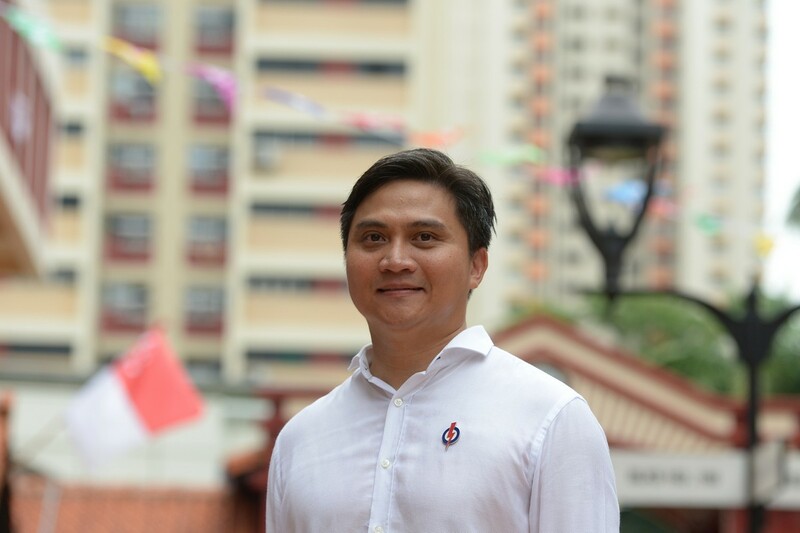 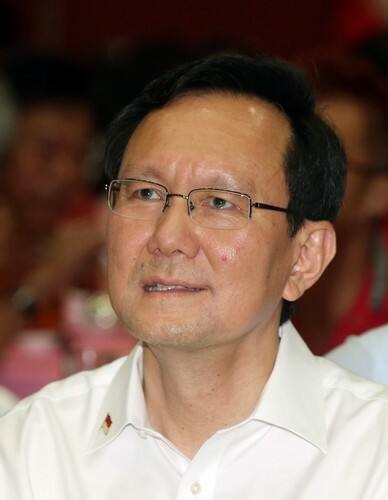 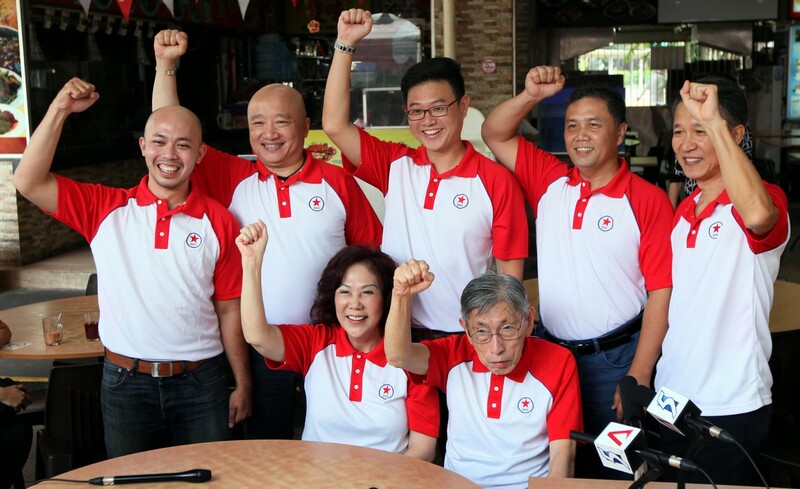 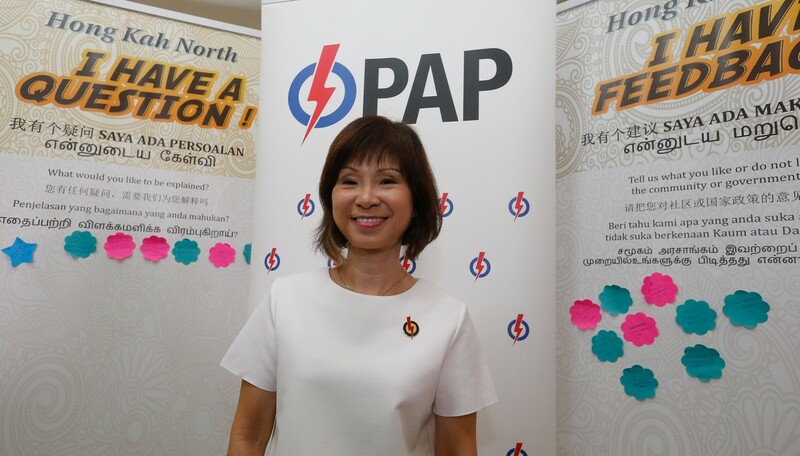 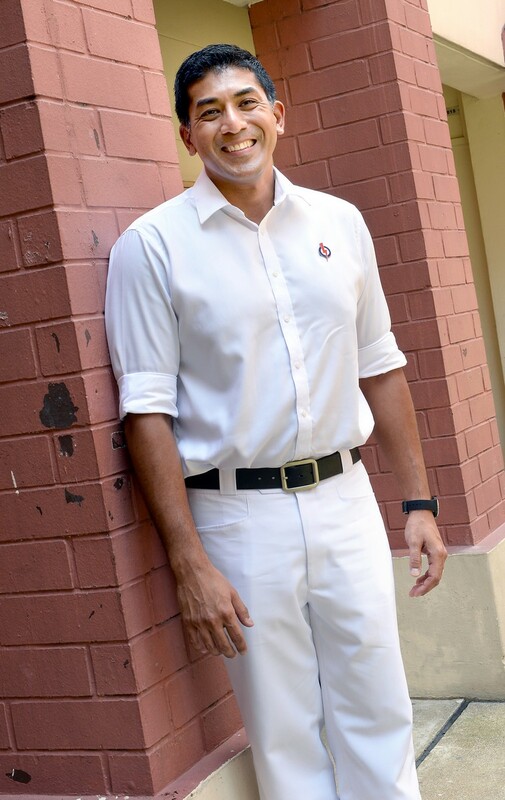 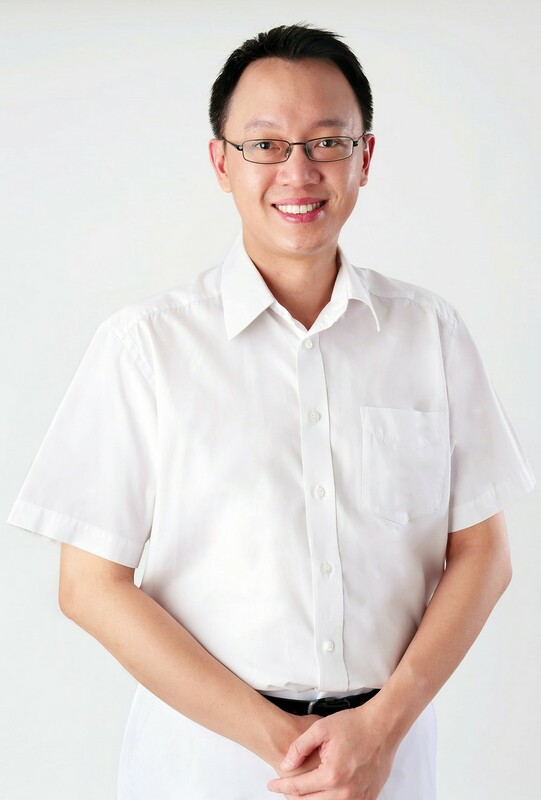 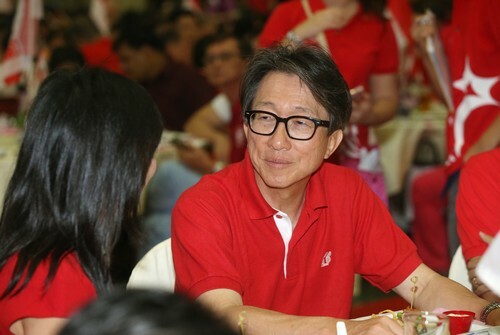 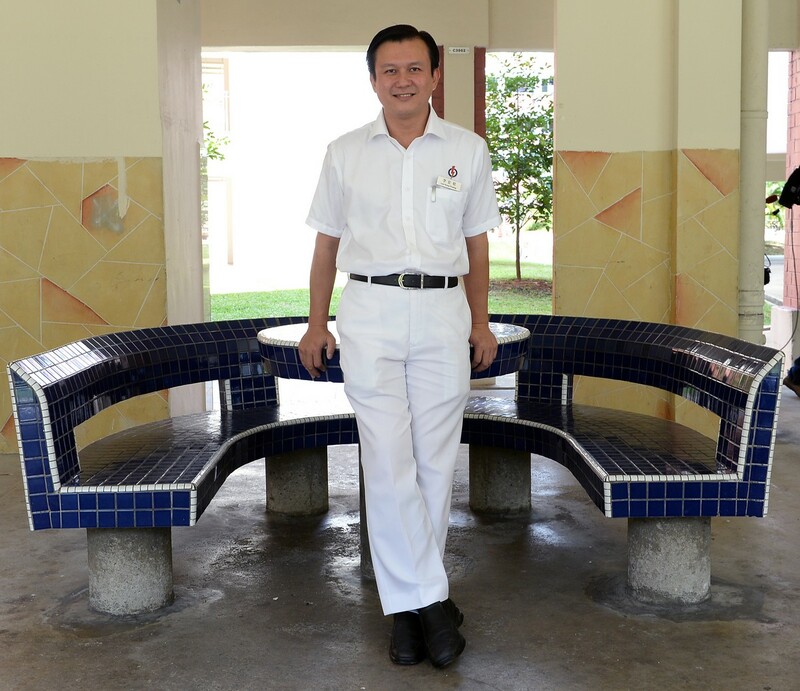 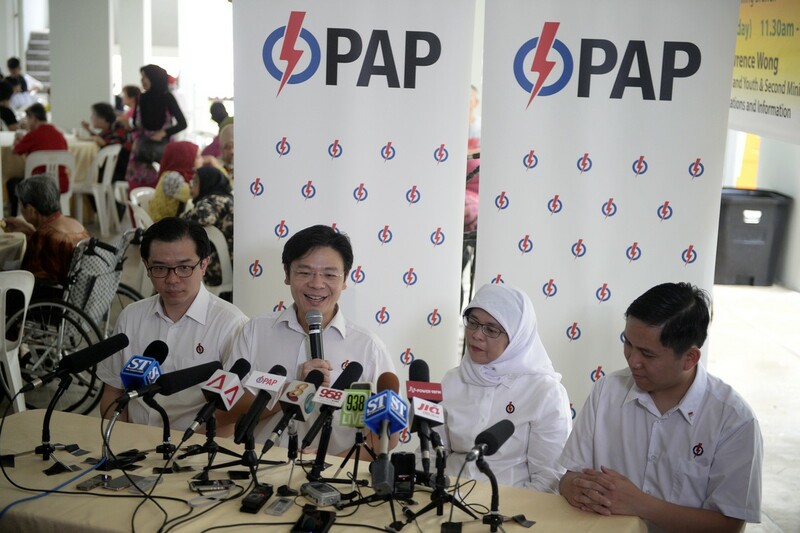 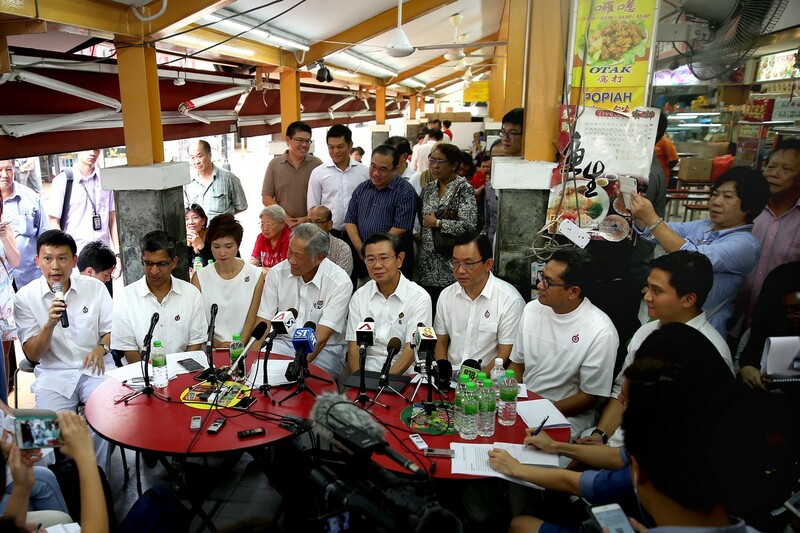 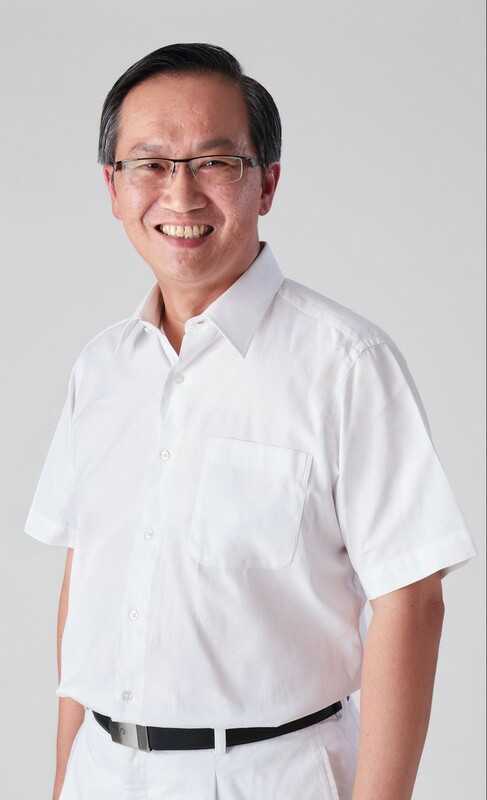 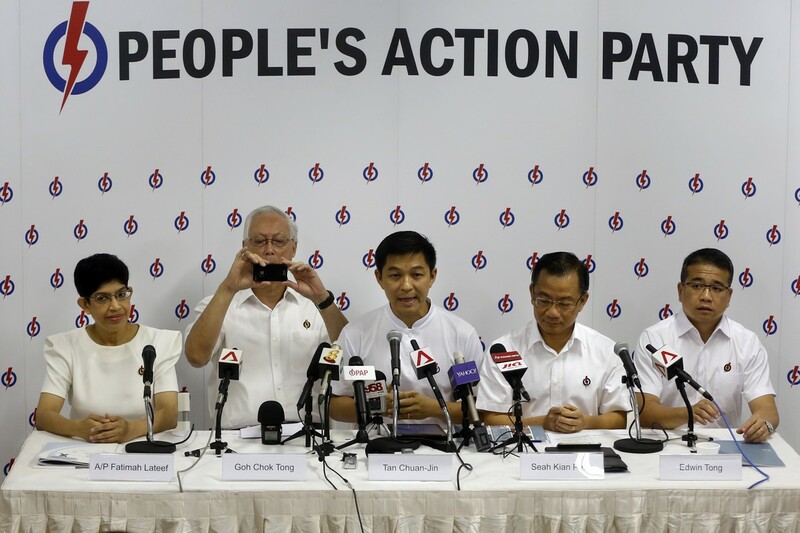 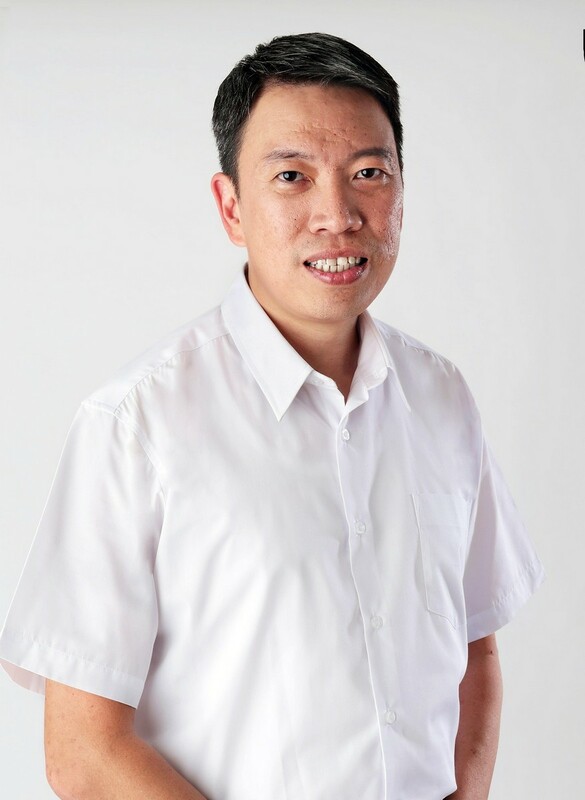 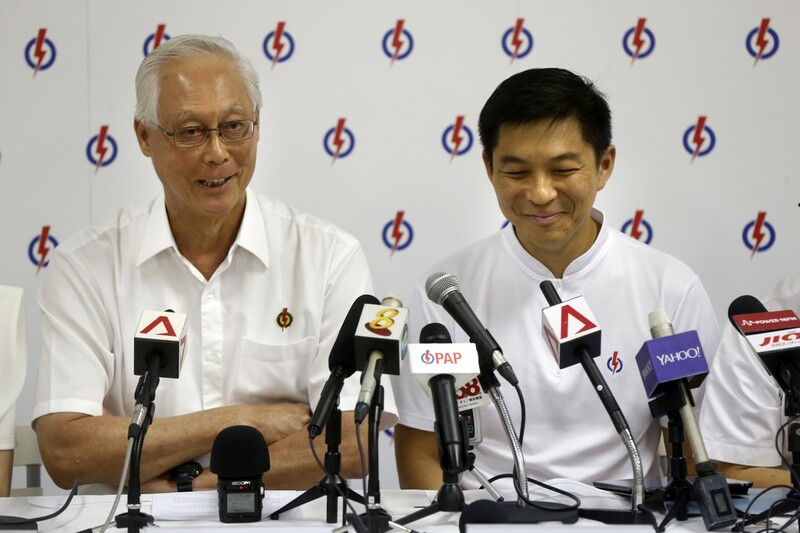 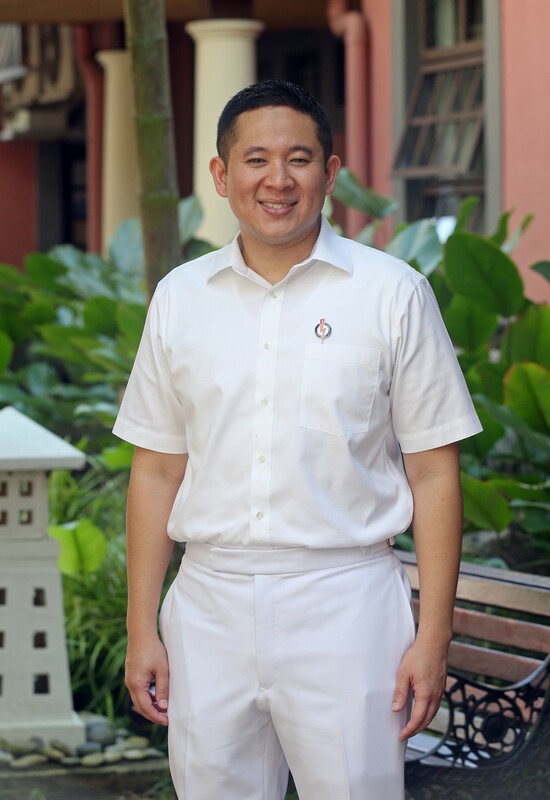 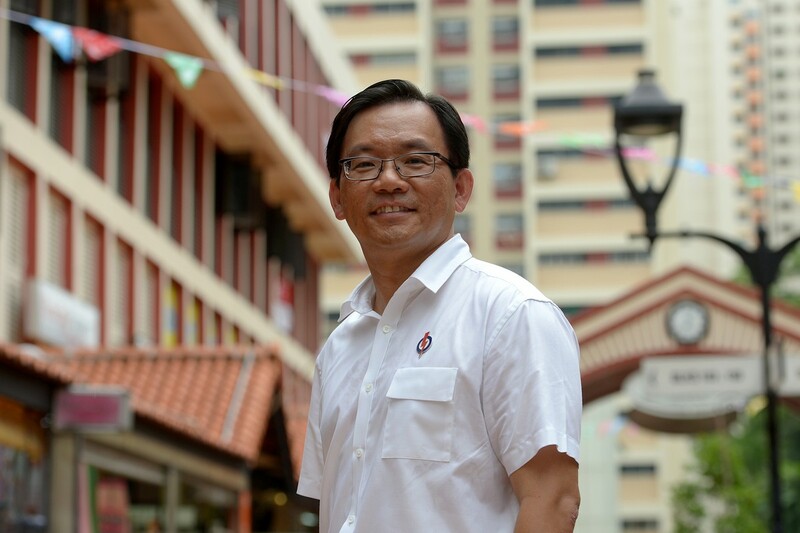 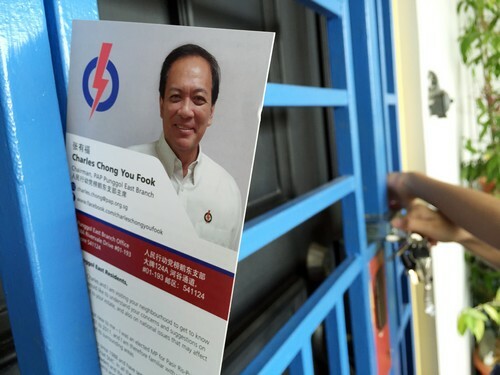 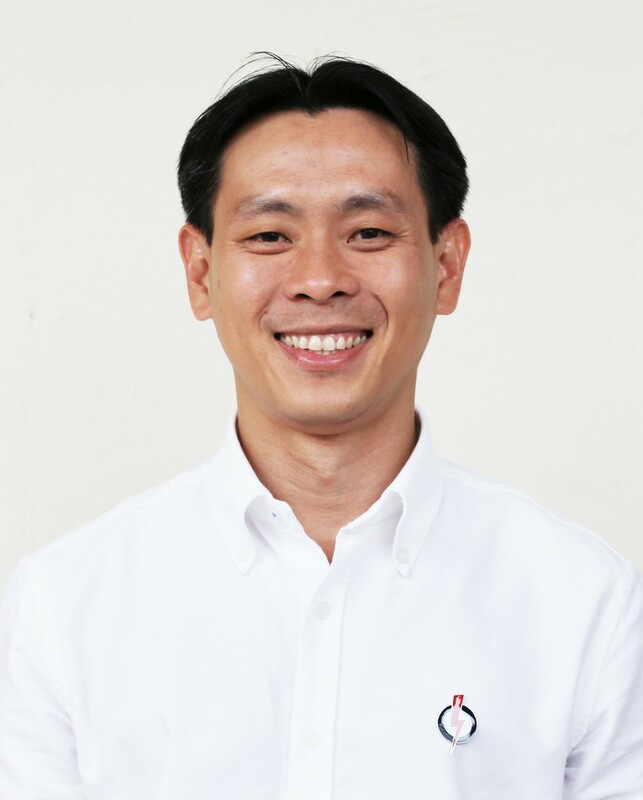 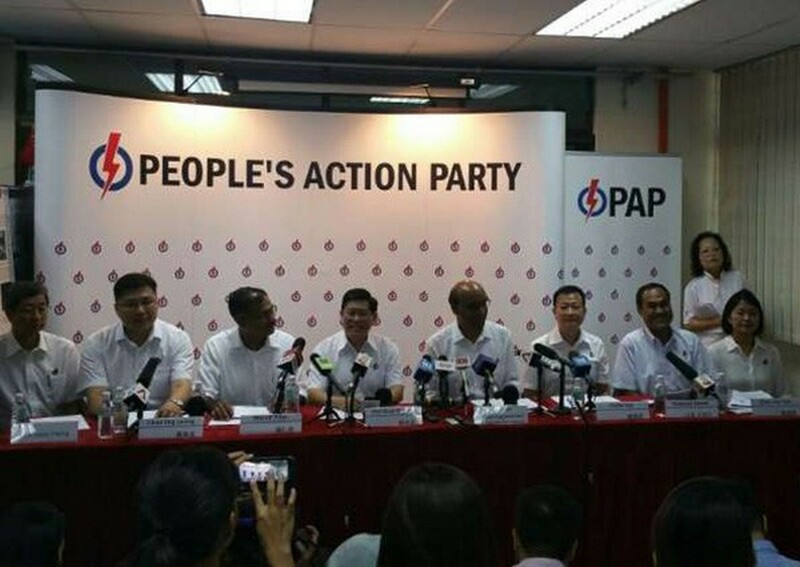 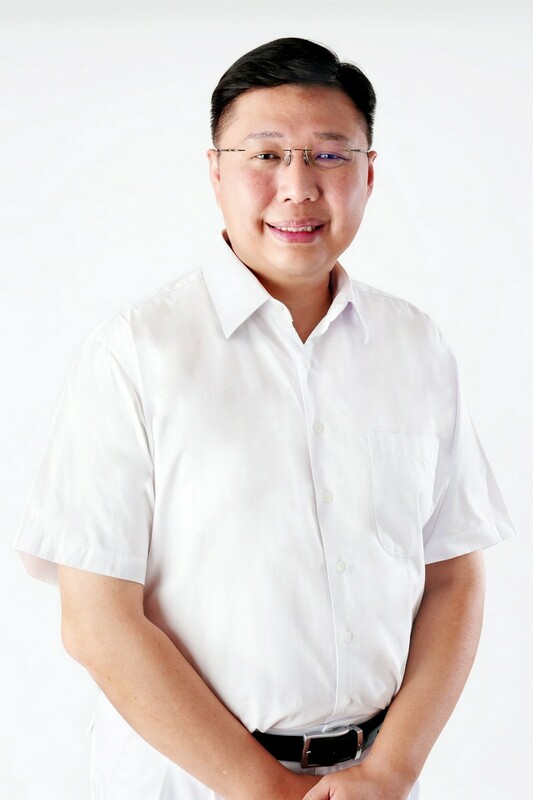 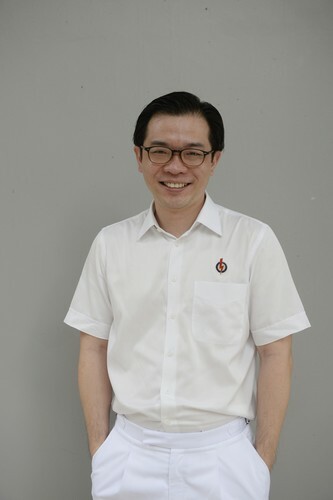 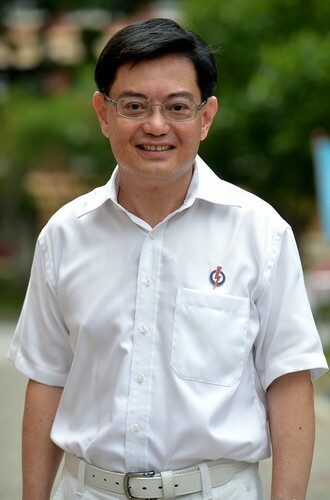 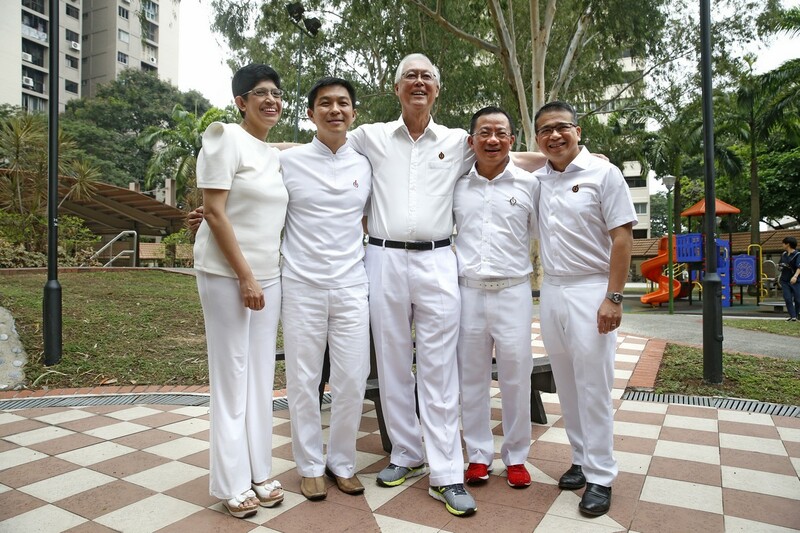 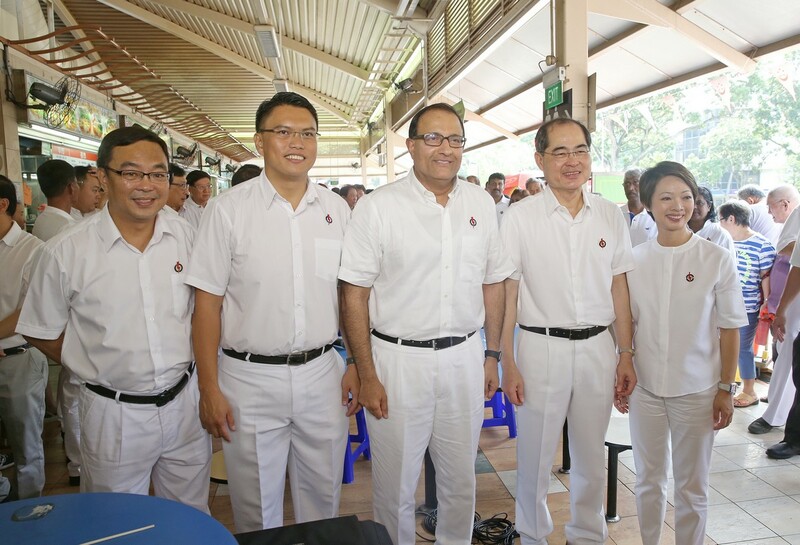 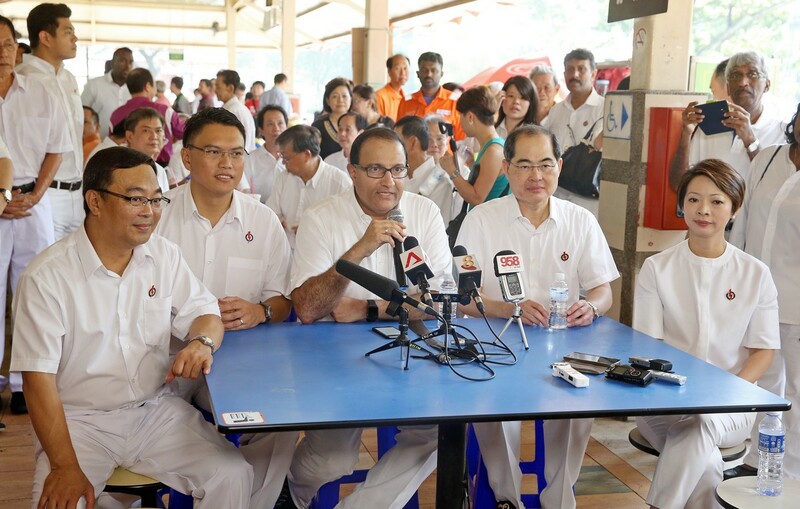 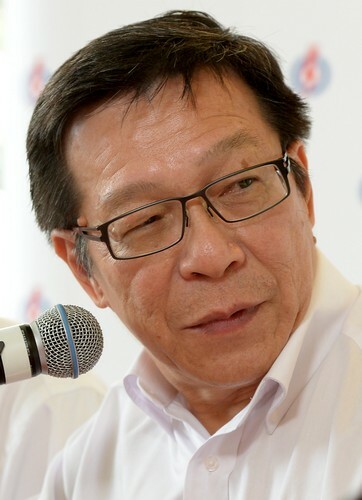 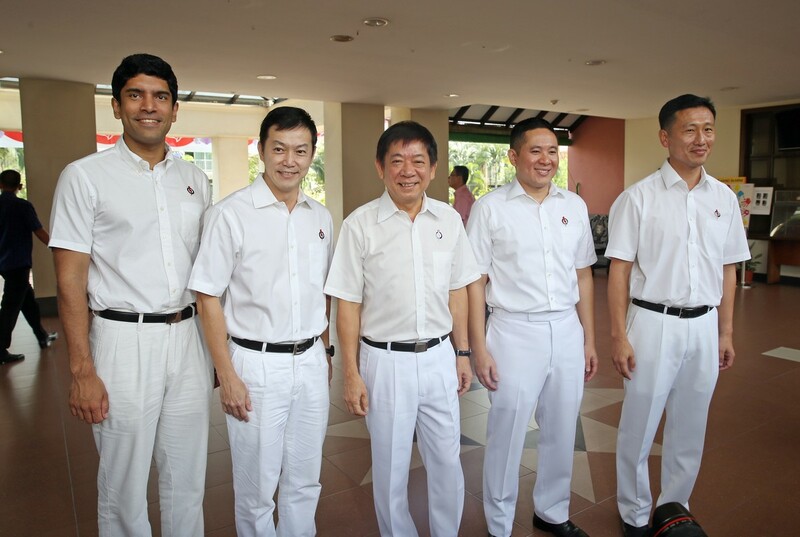 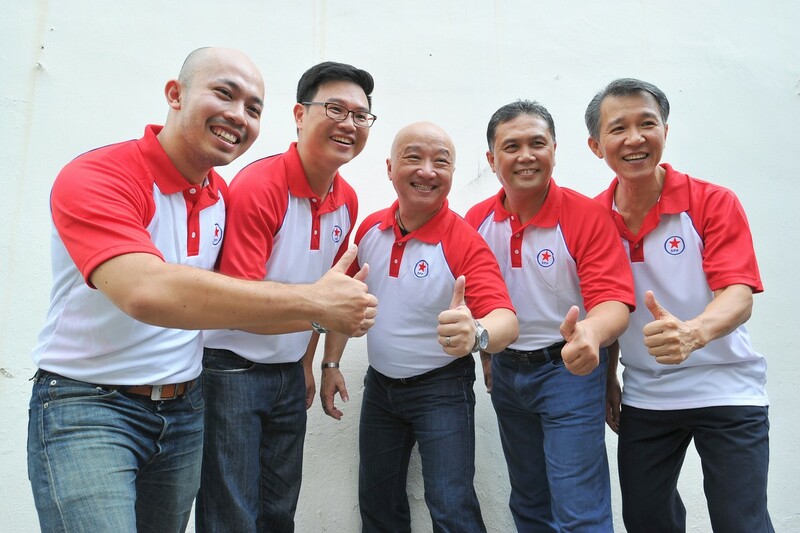 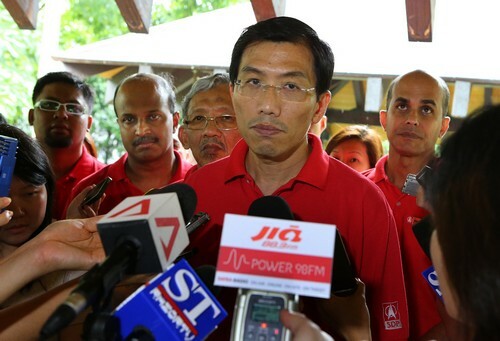 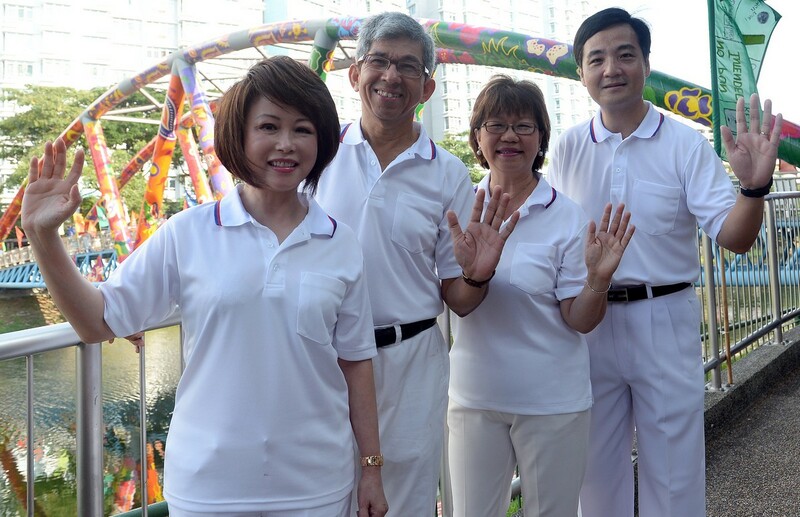 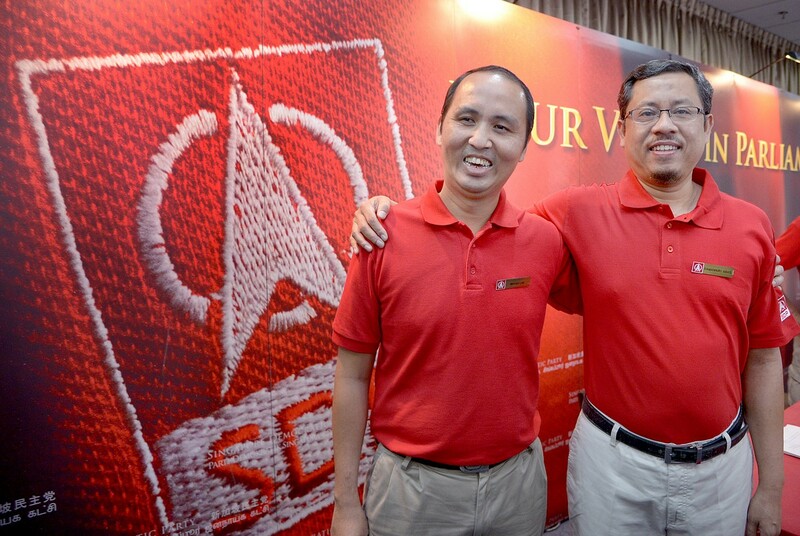 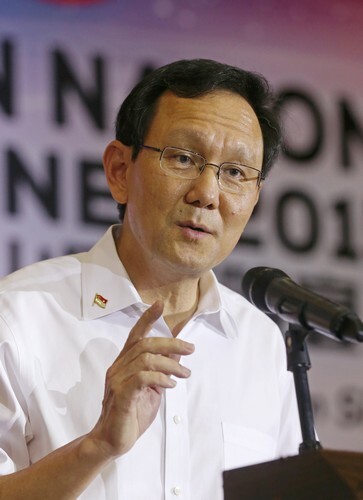 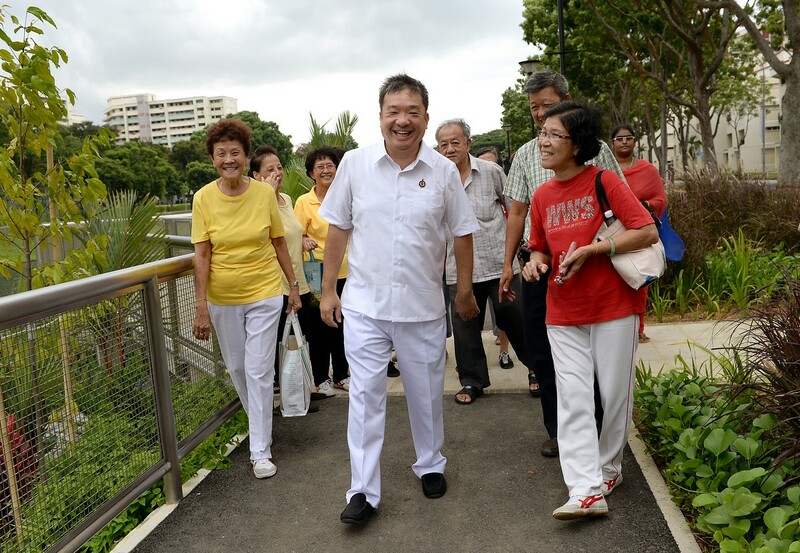 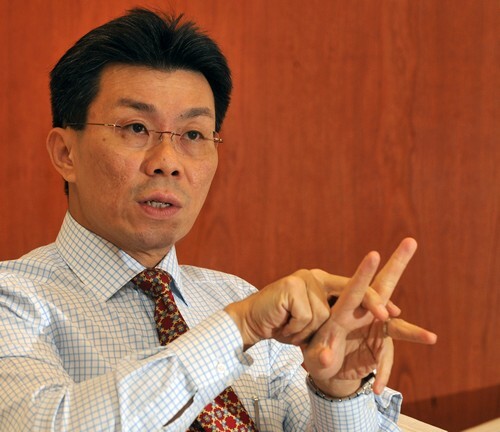 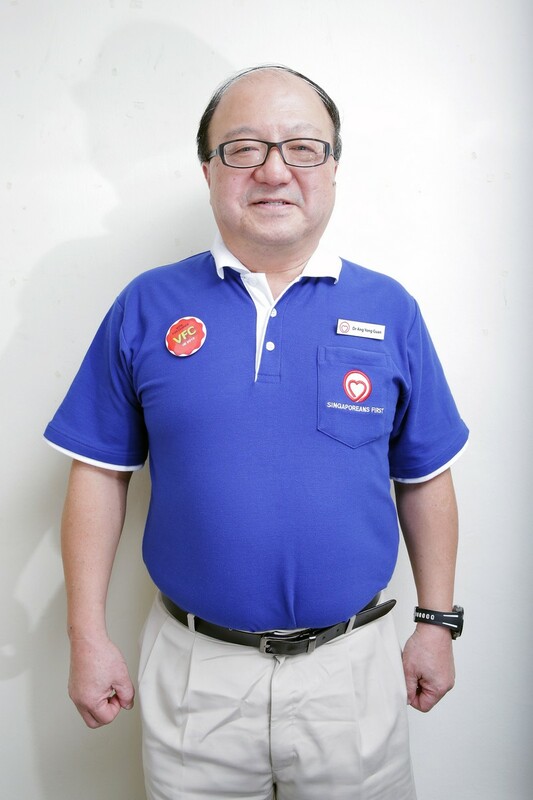 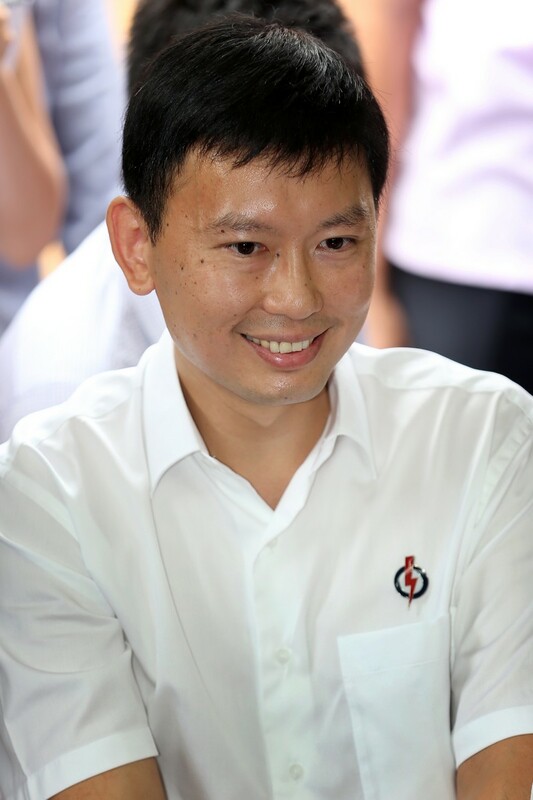 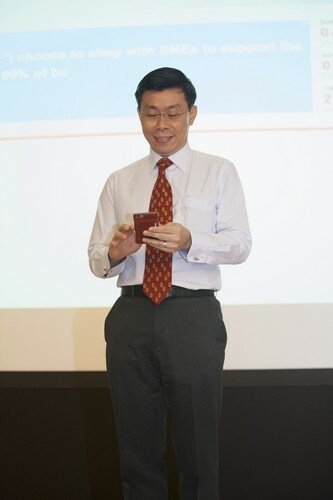 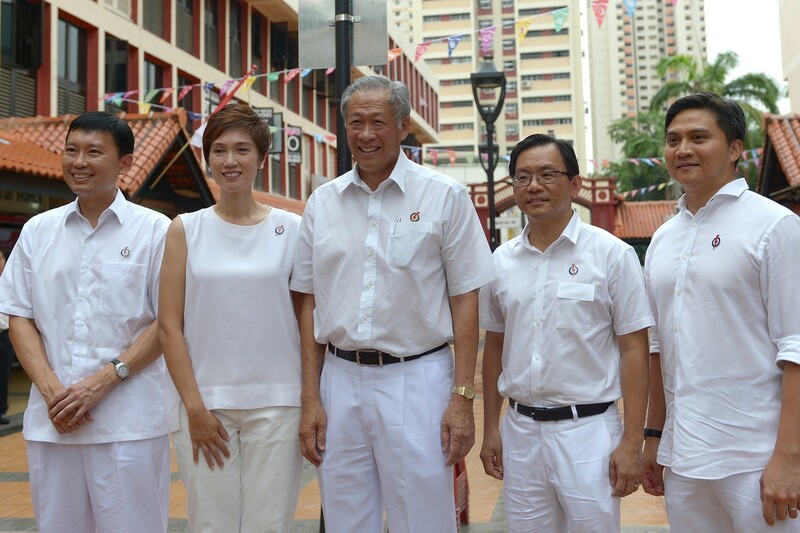 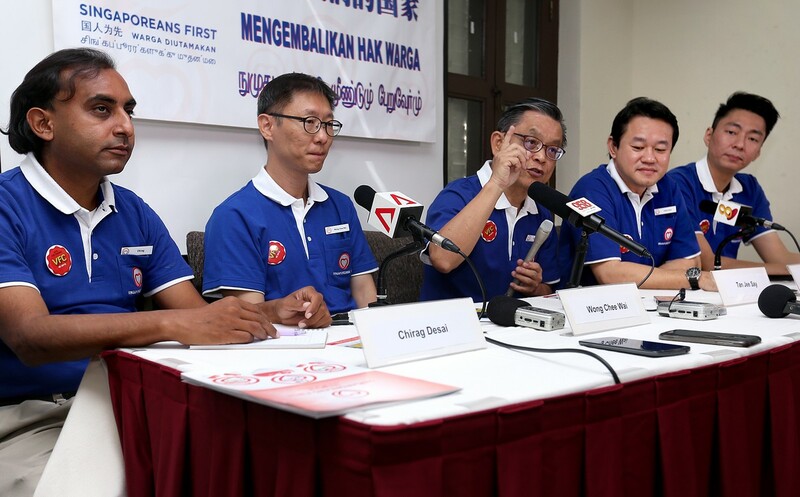 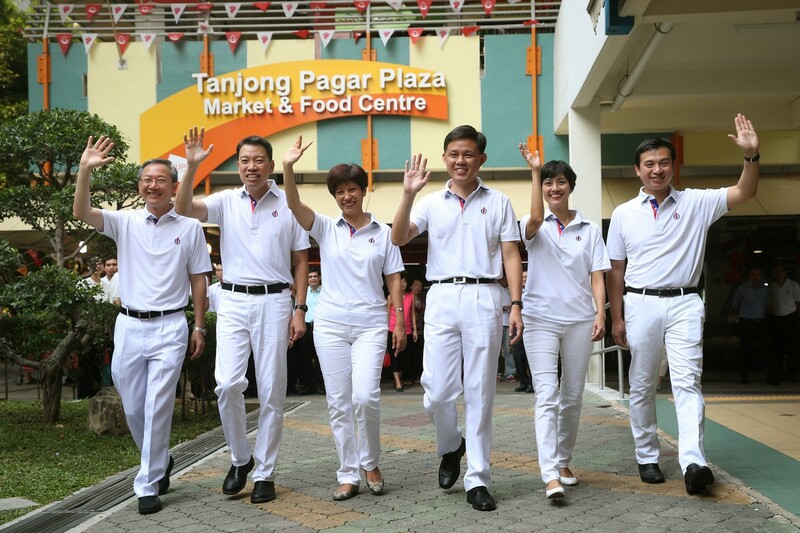 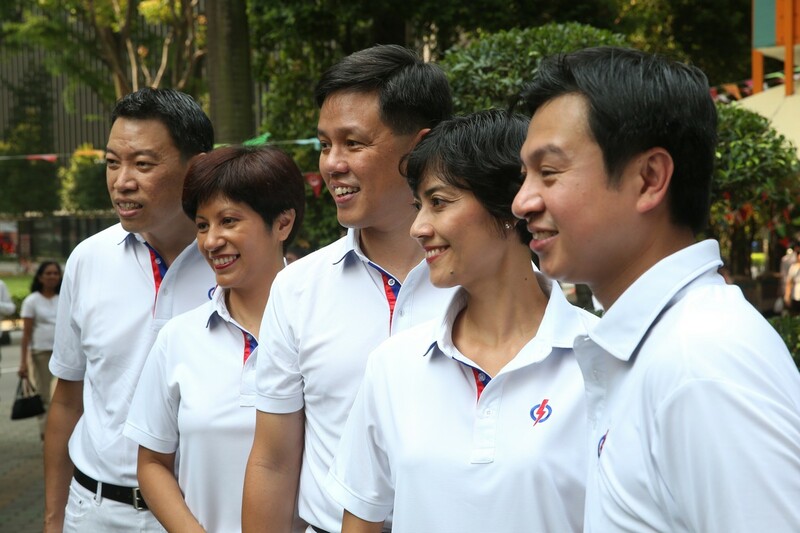 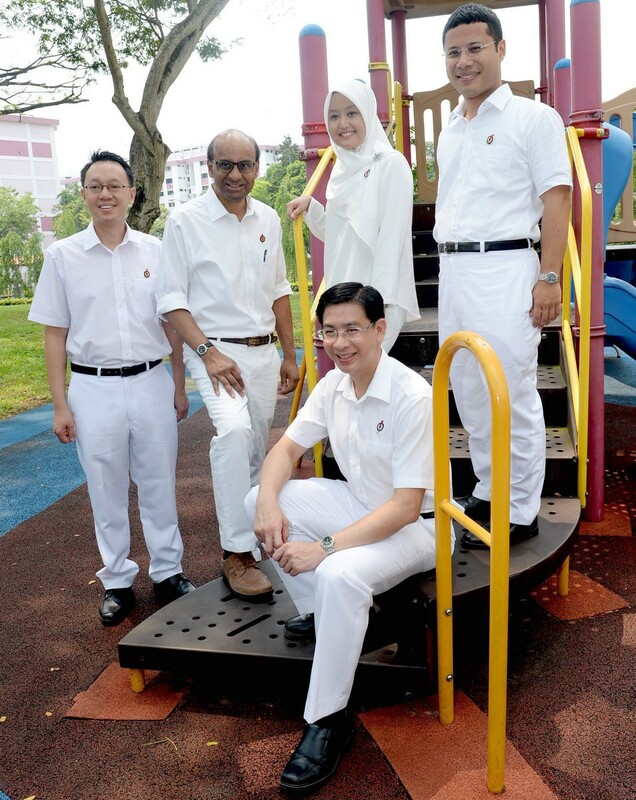 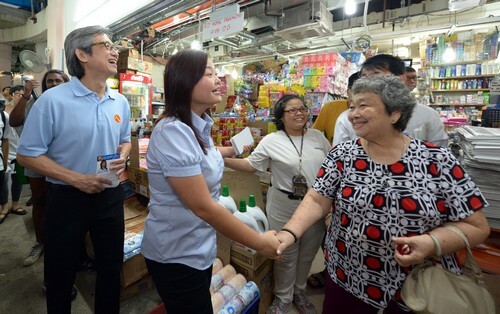 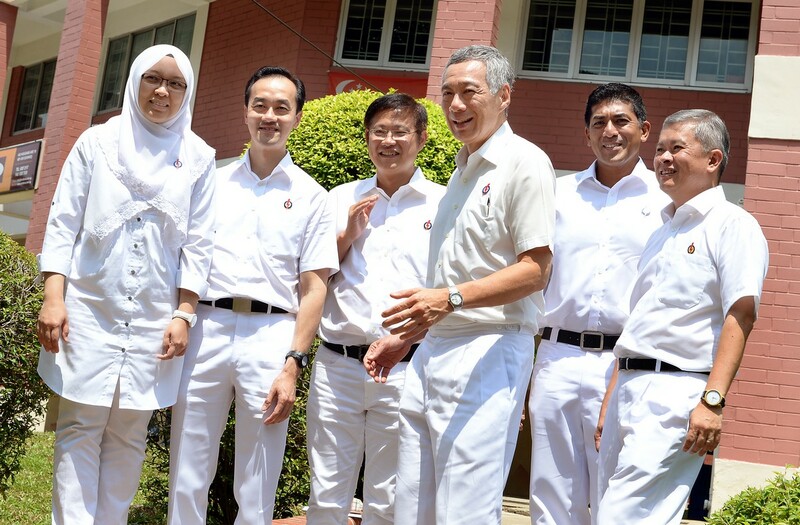 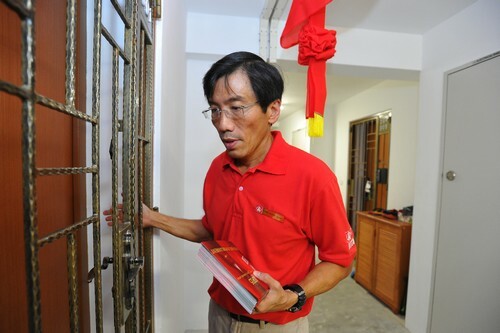 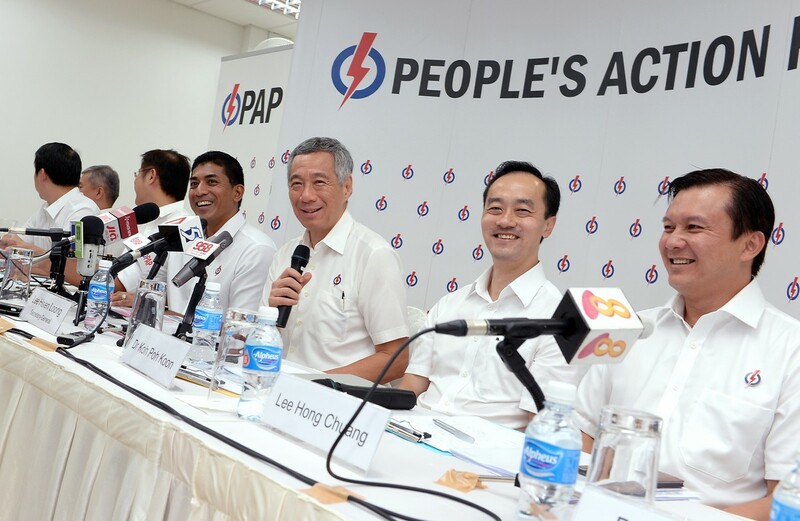 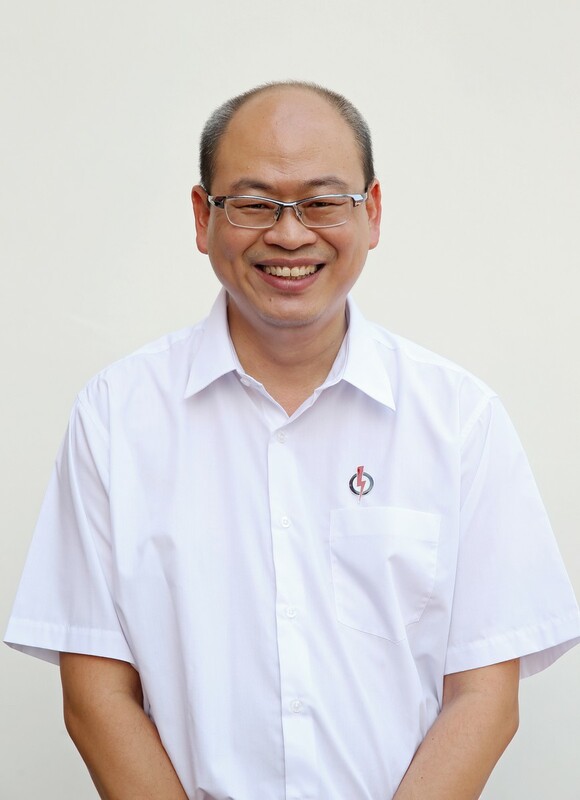 Two members of that team, Dr Lim Wee Kiak, 46, and Patrick Tay, 43, will be part of the PAP's line-up for Sembawang and West Coast GRCs respectively.